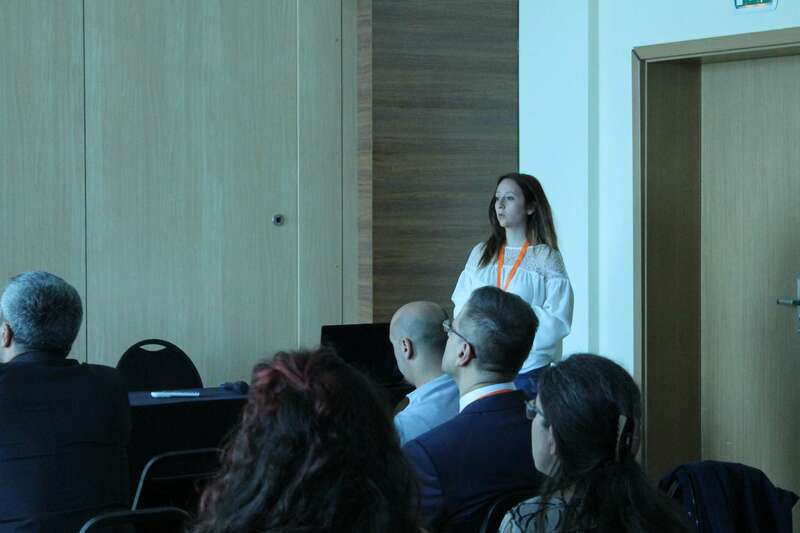 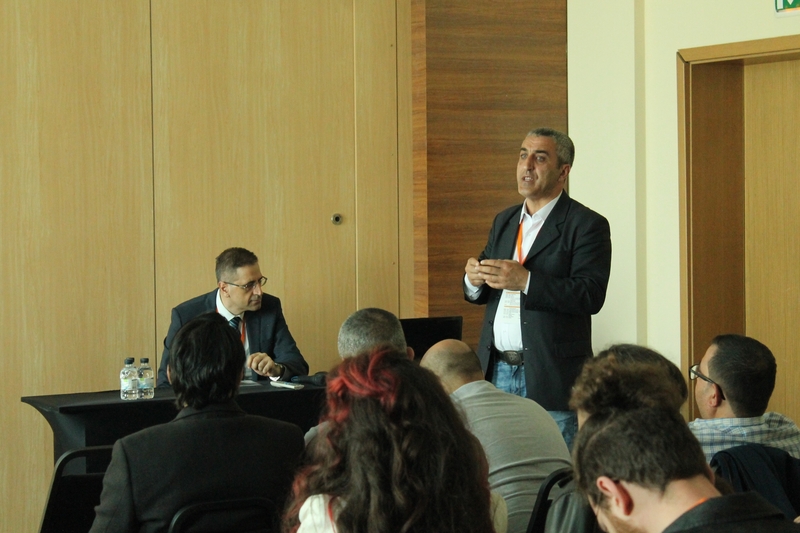 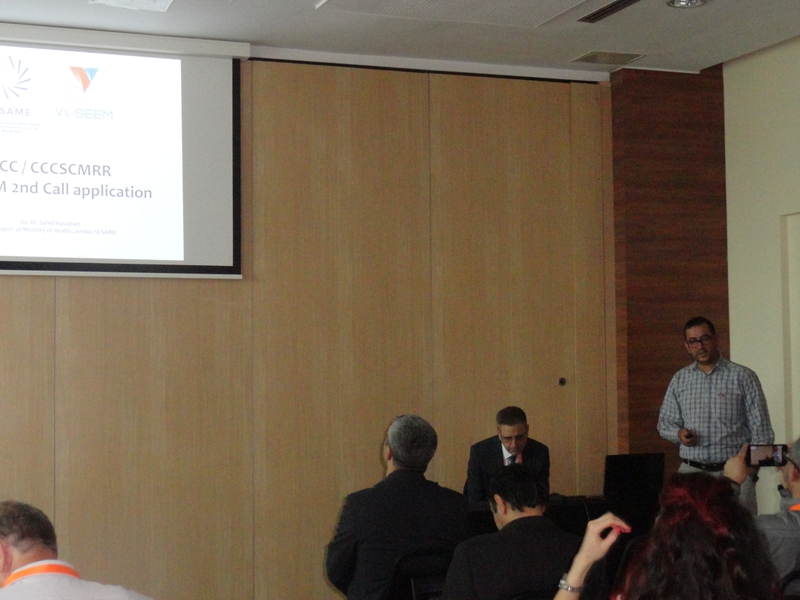 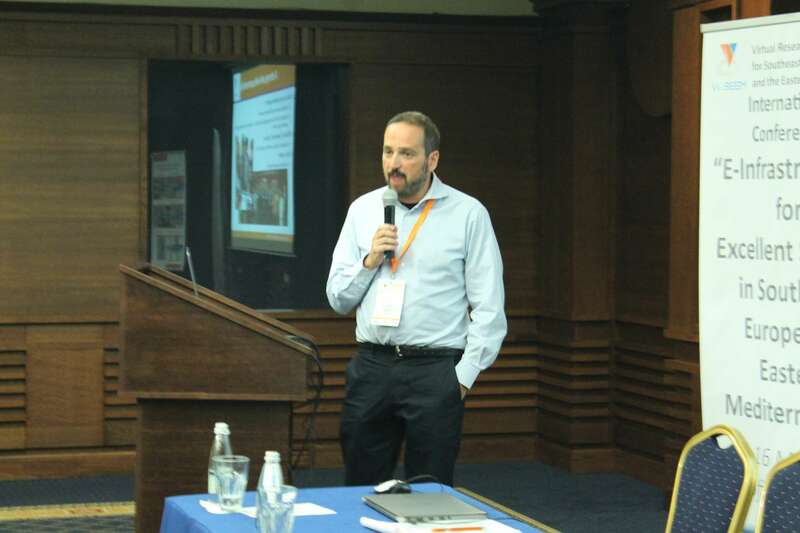 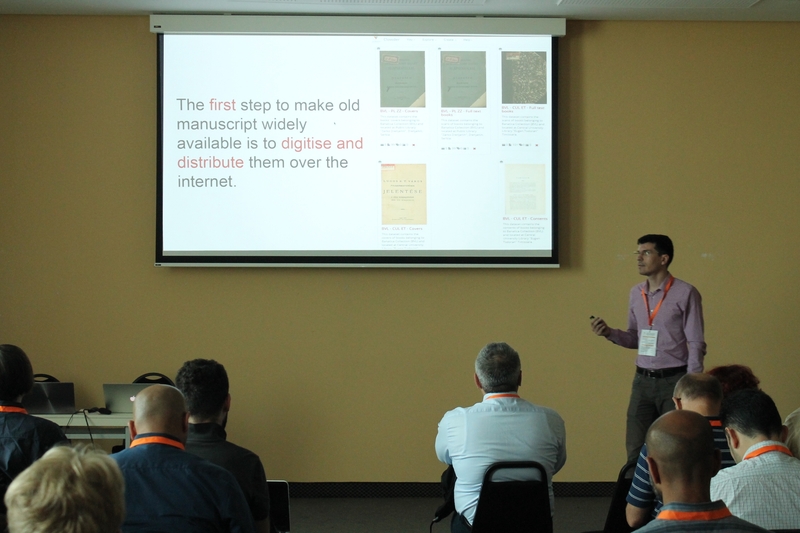 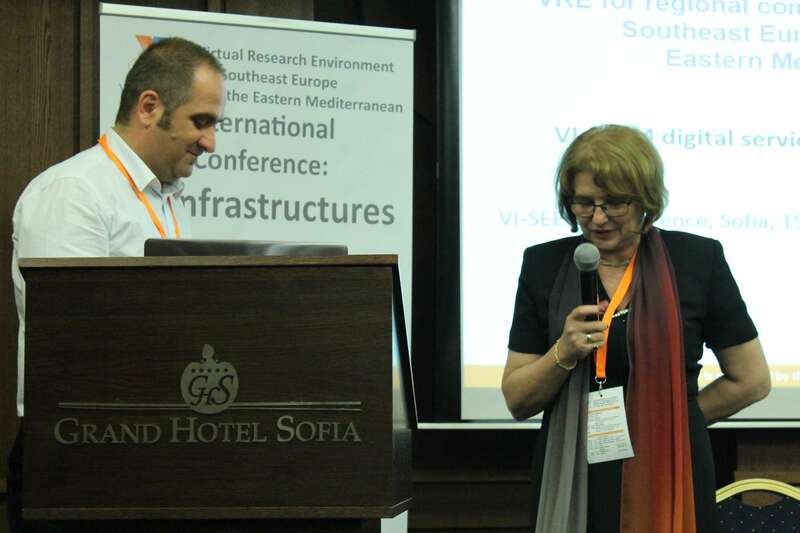 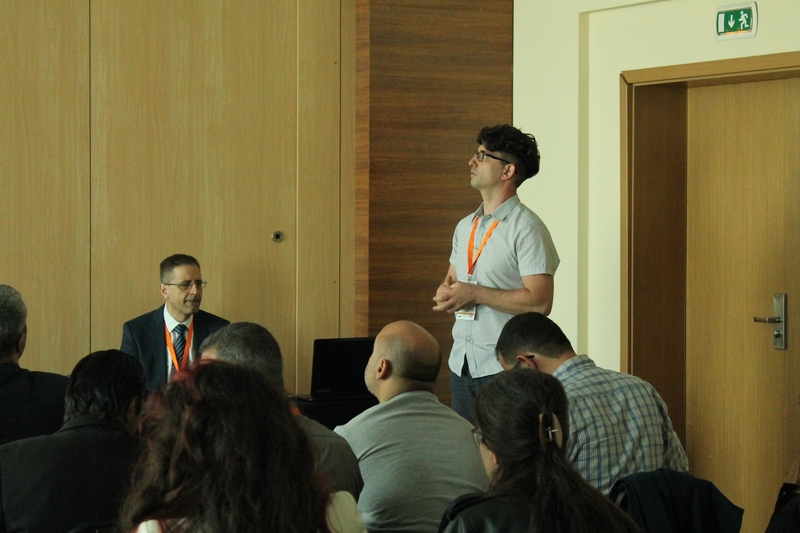 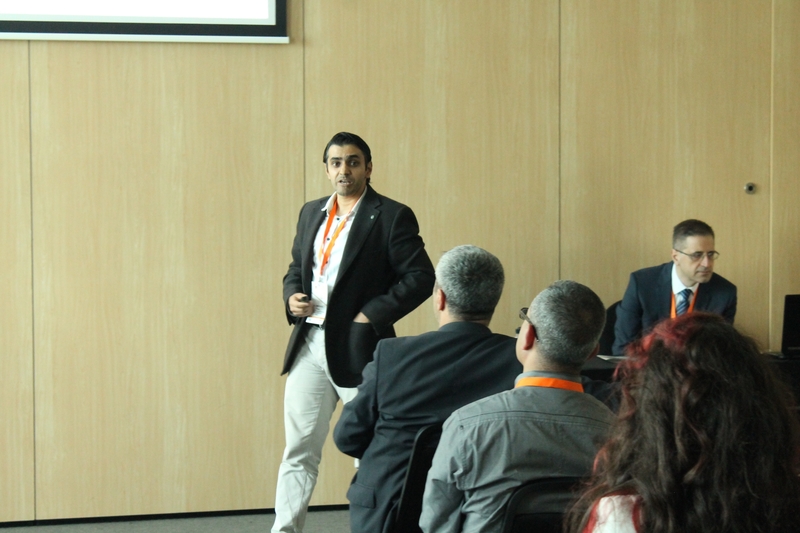 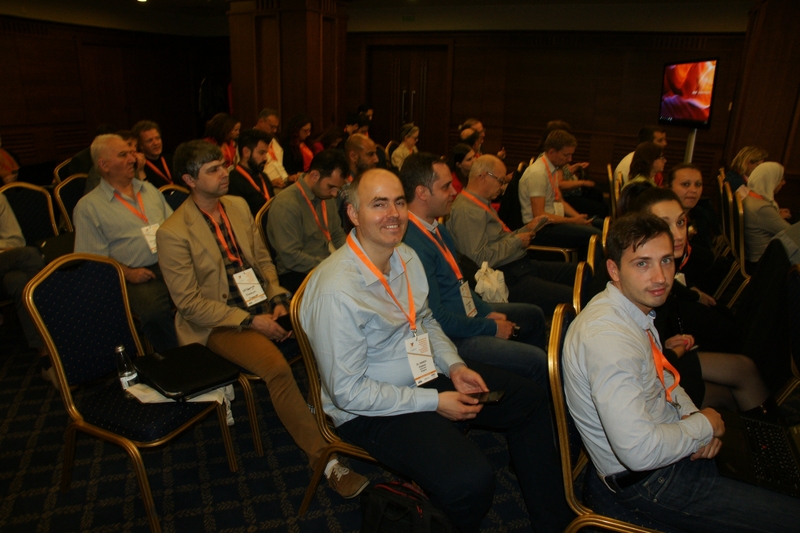 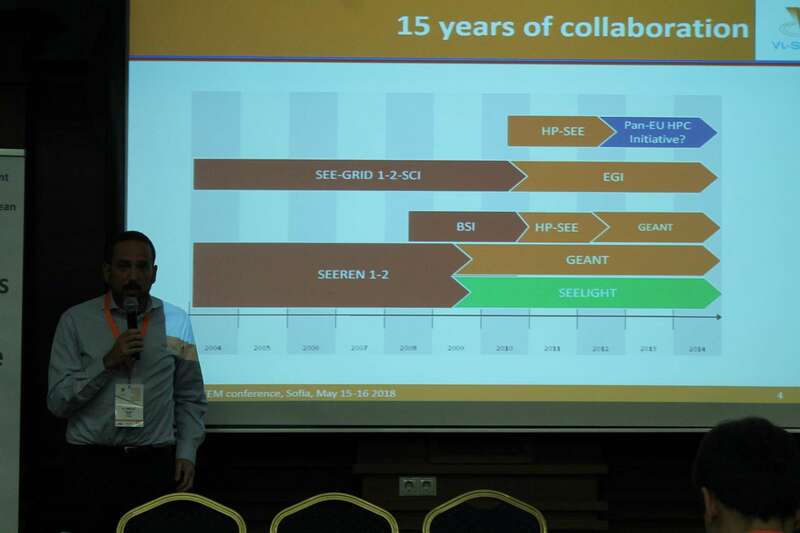 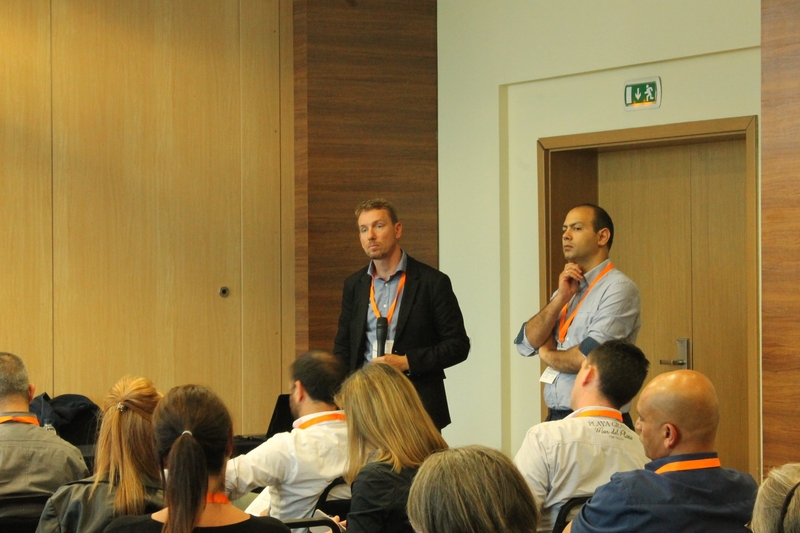 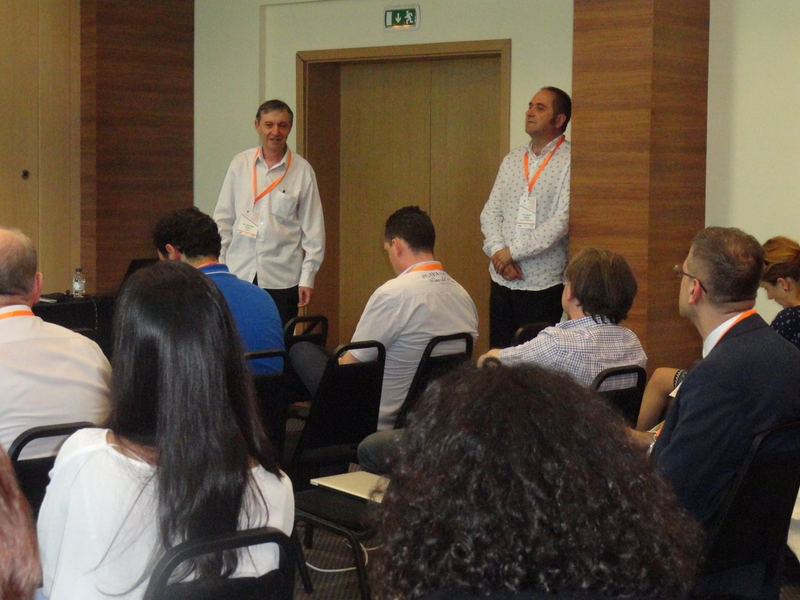 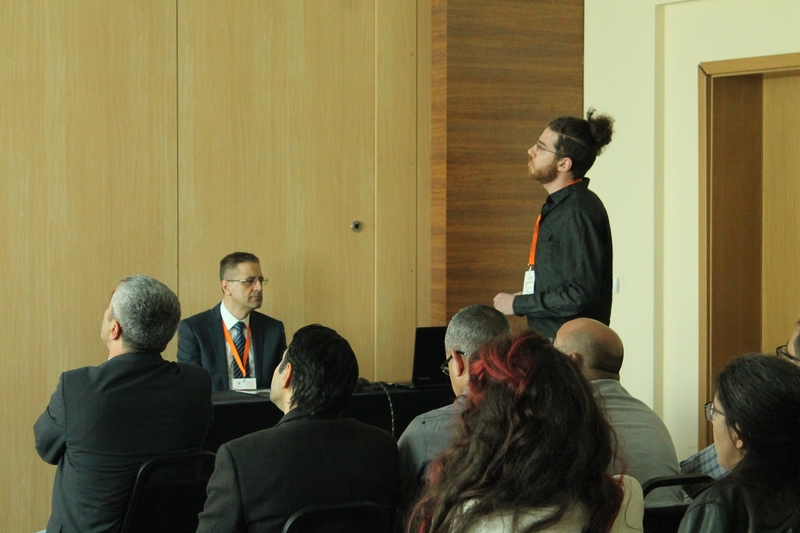 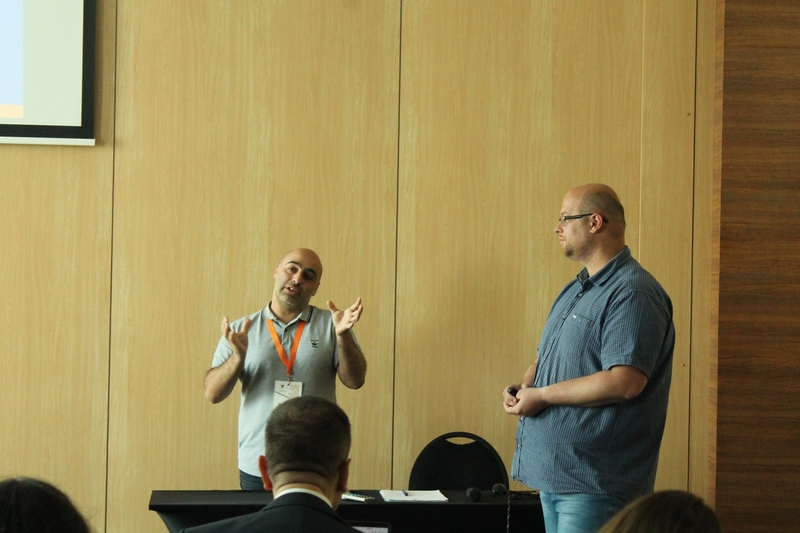 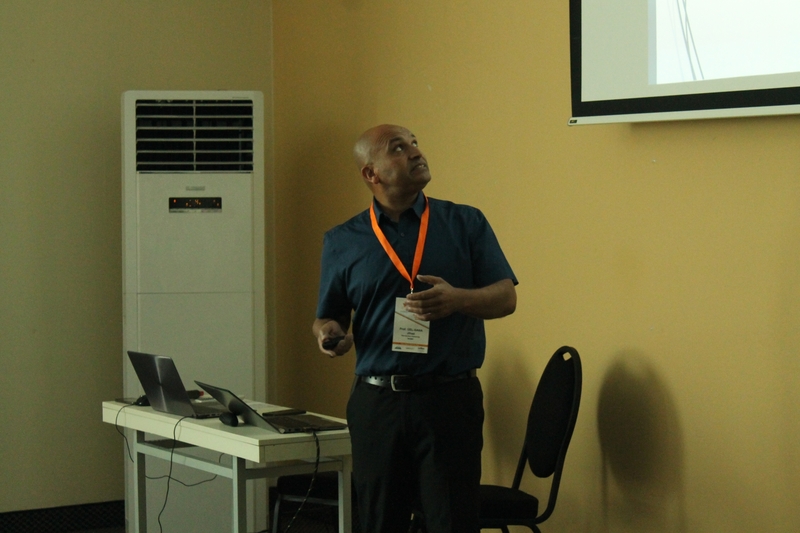 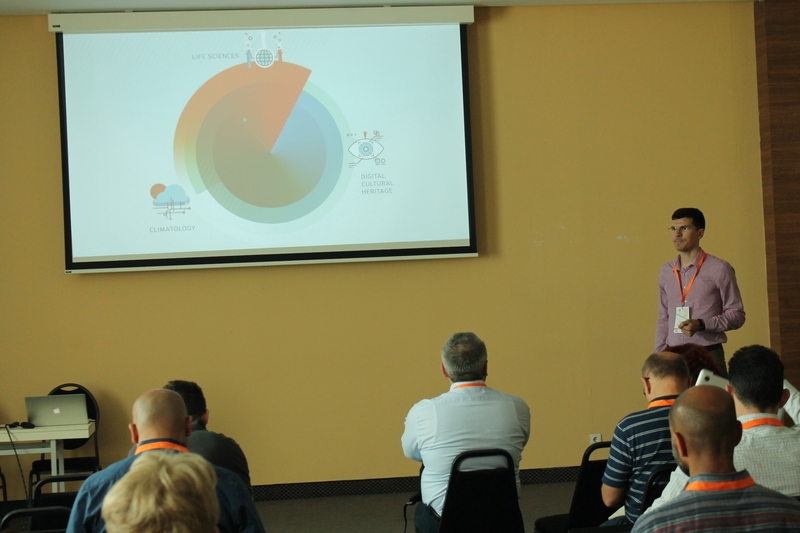 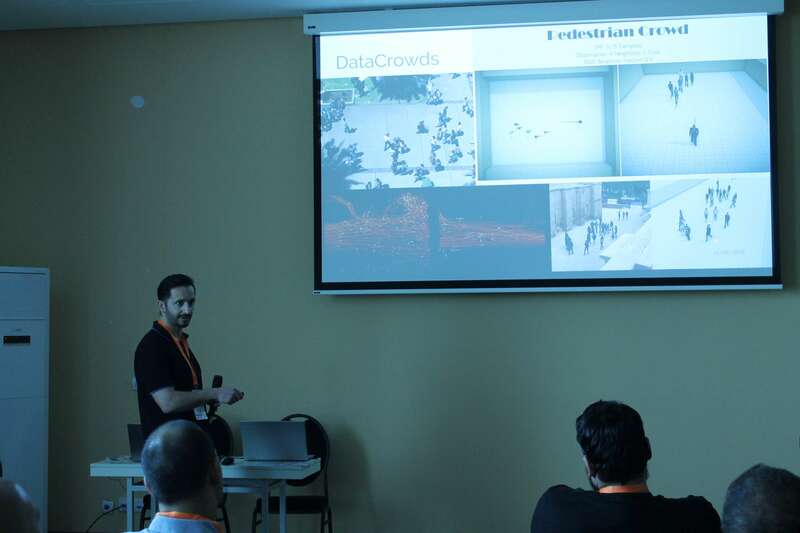 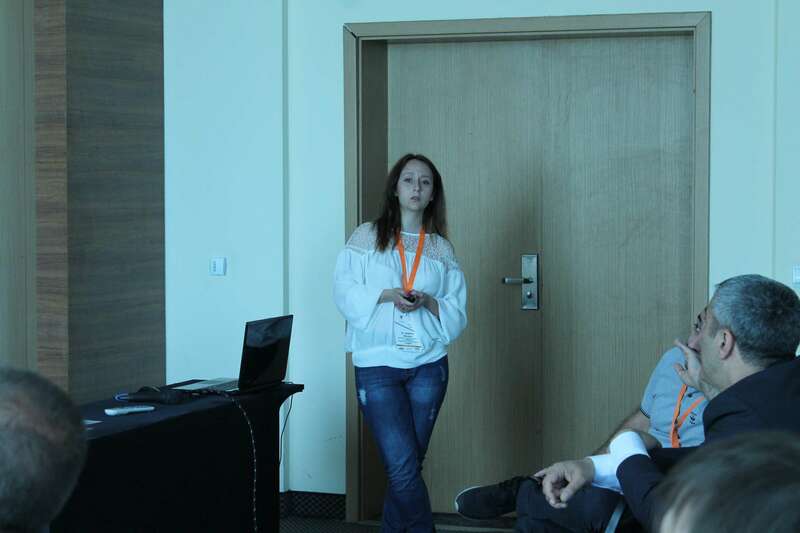 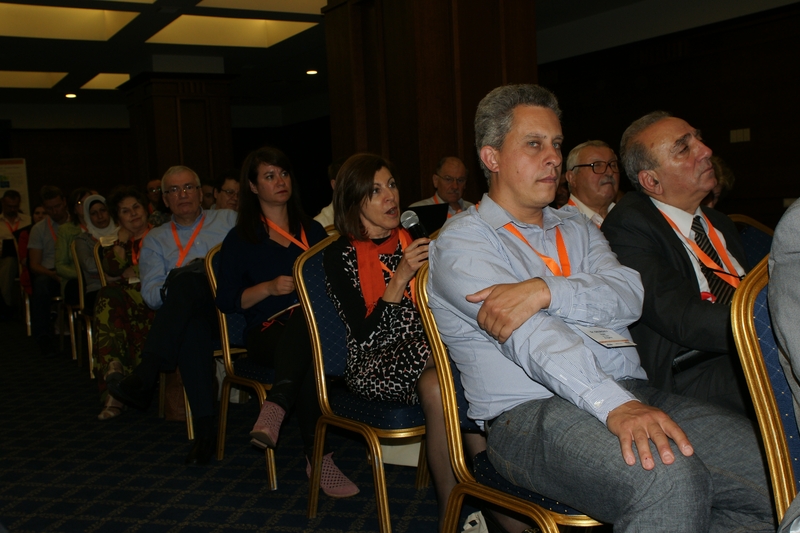 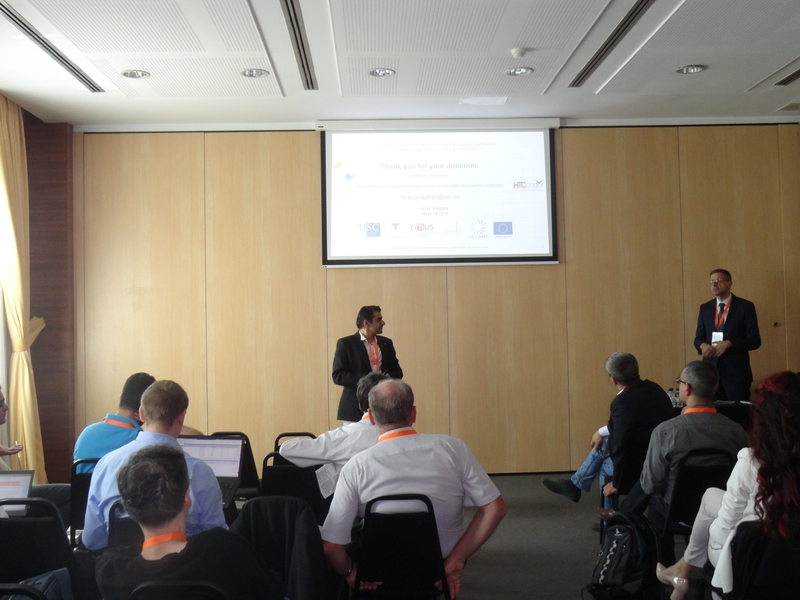 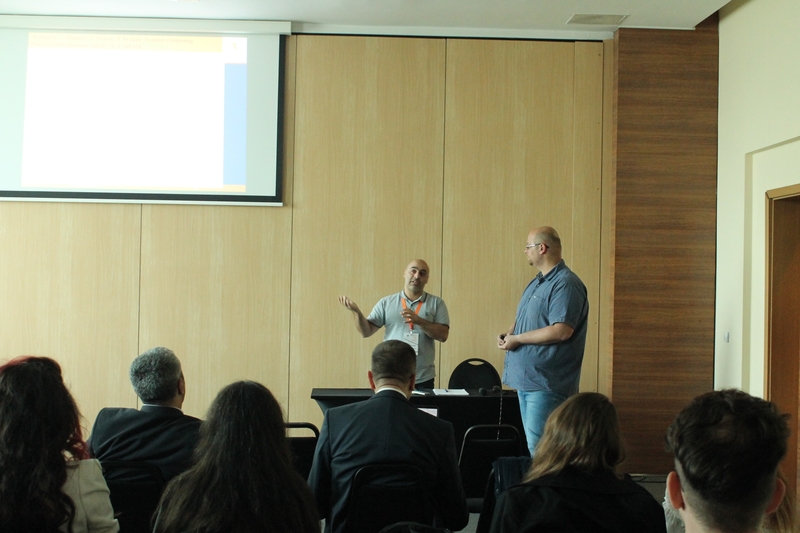 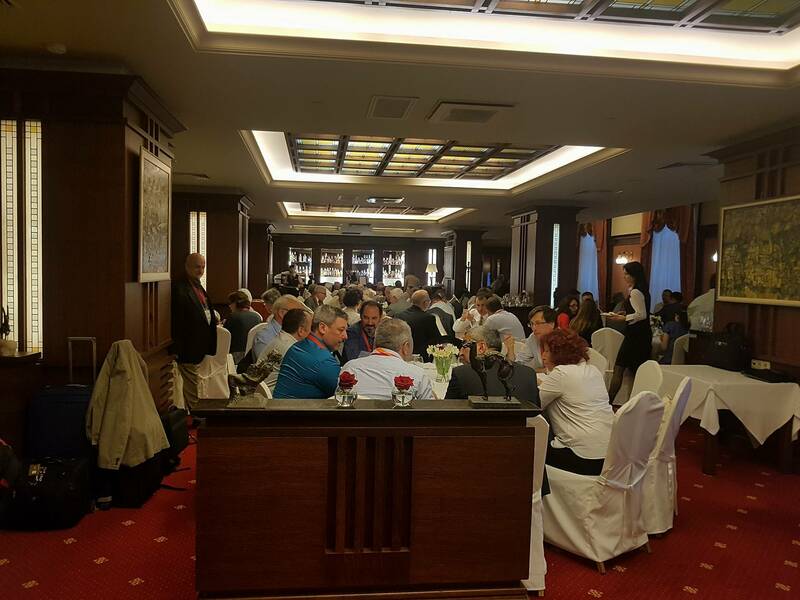 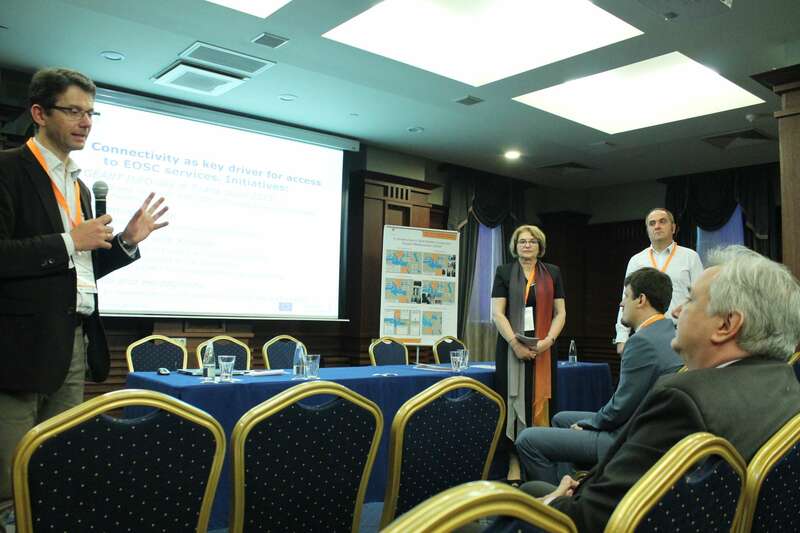 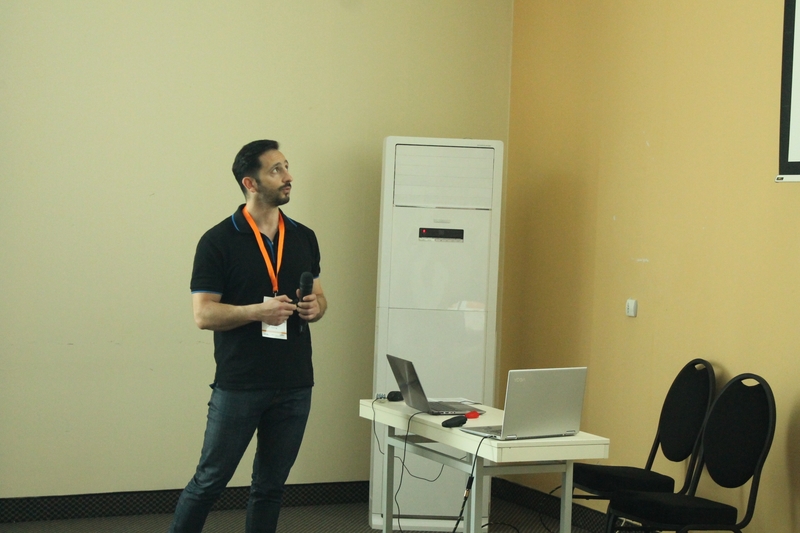 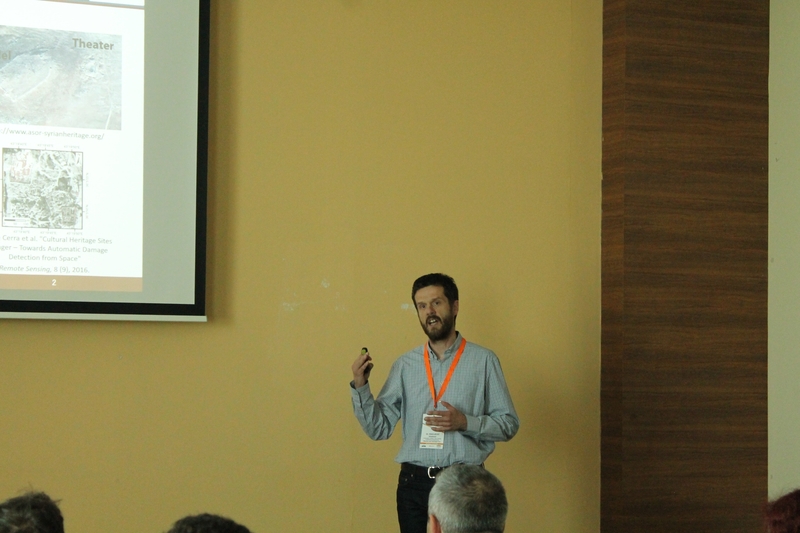 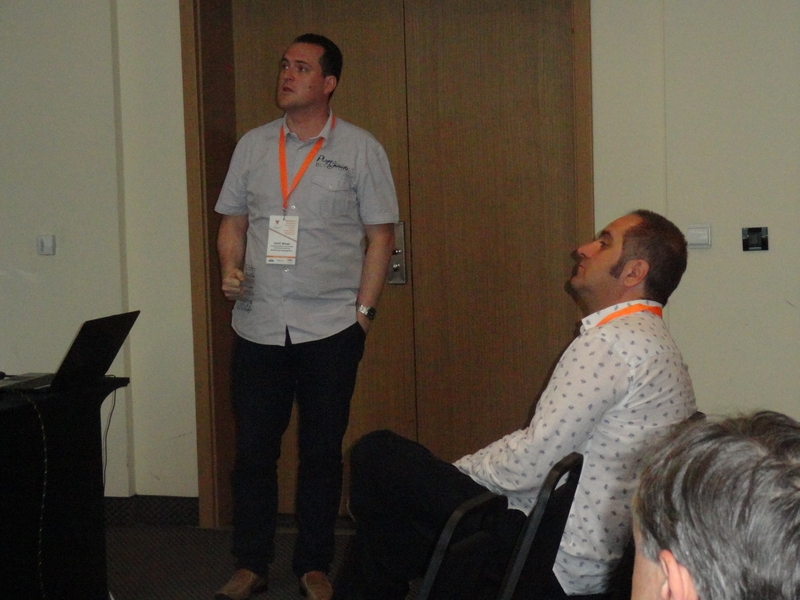 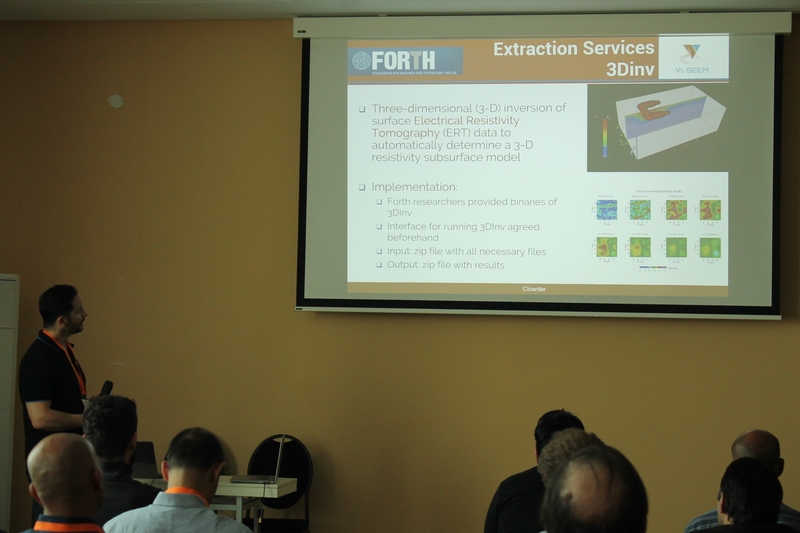 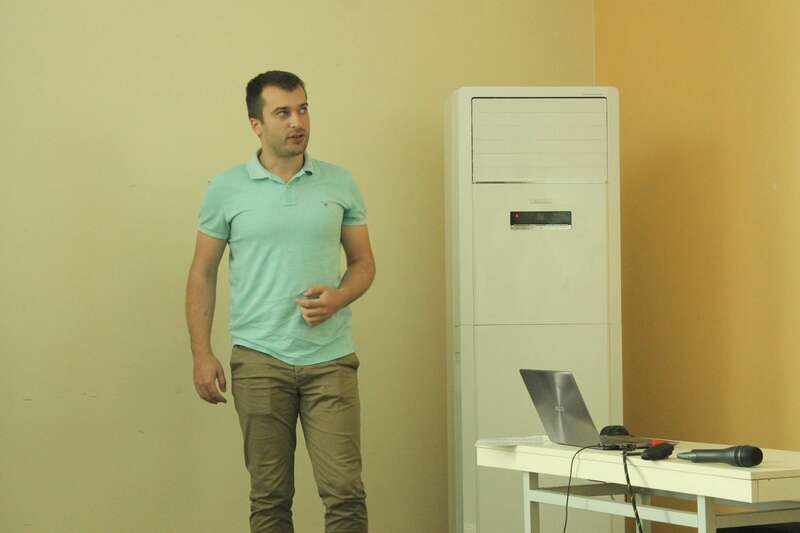 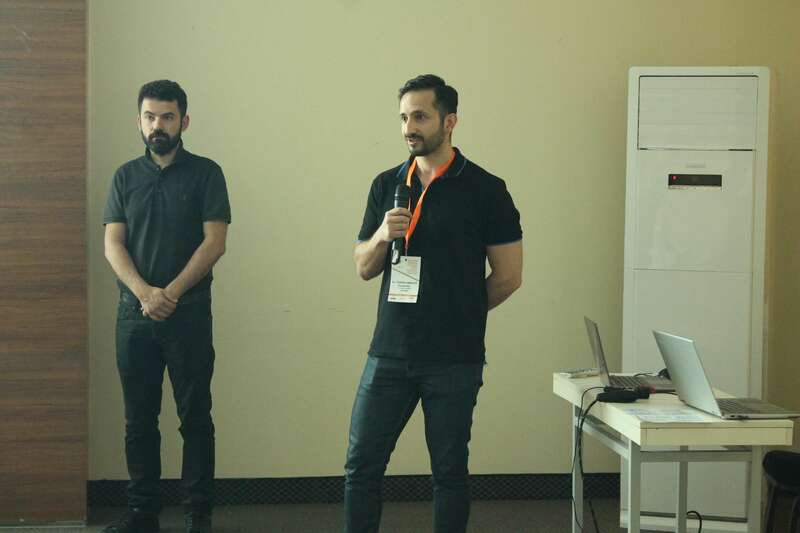 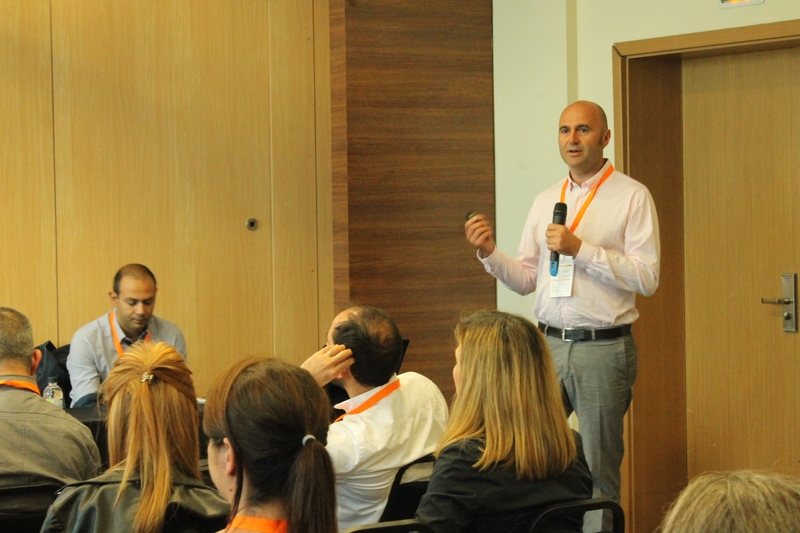 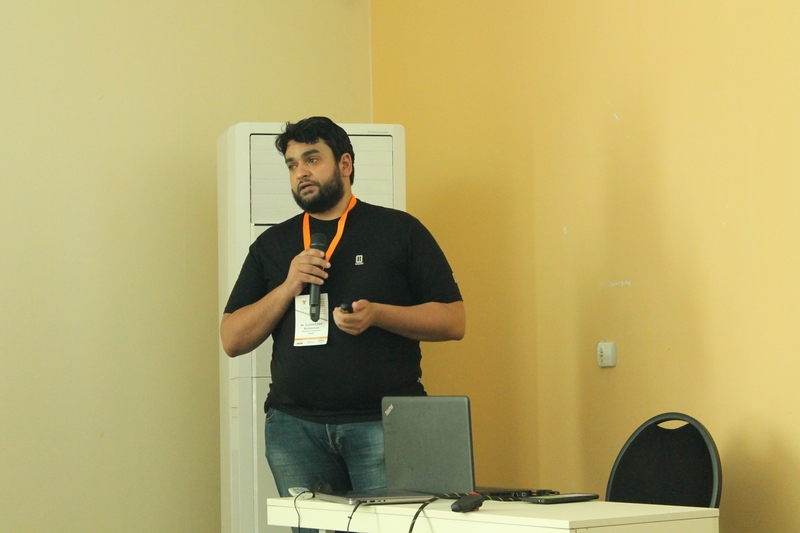 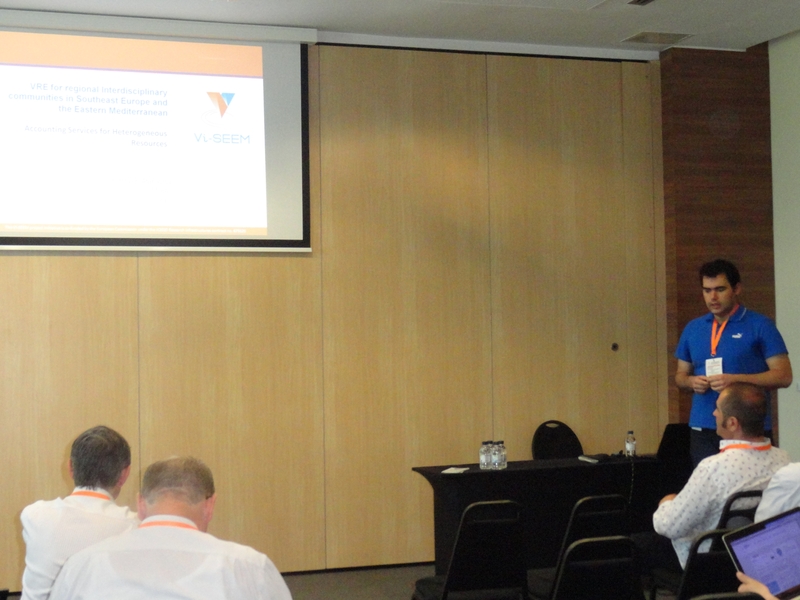 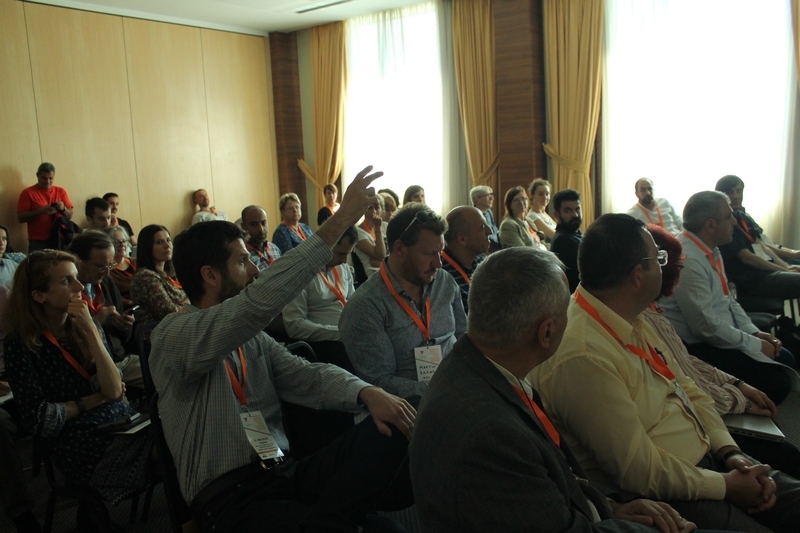 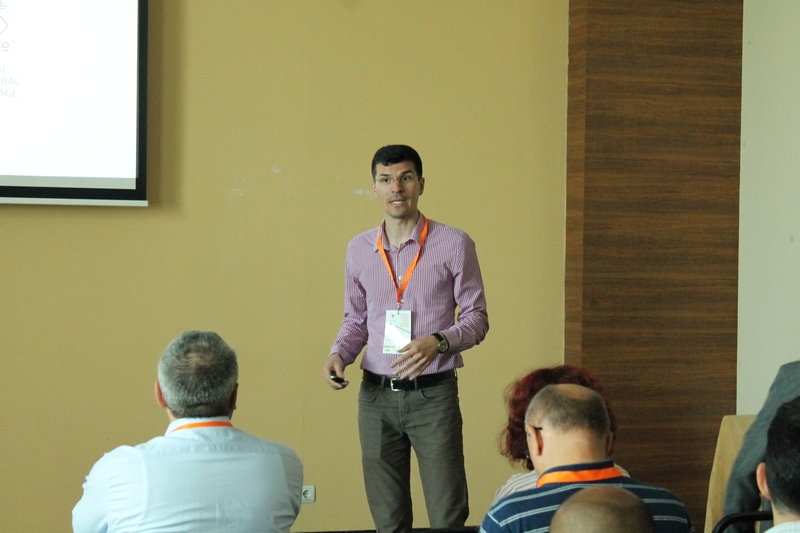 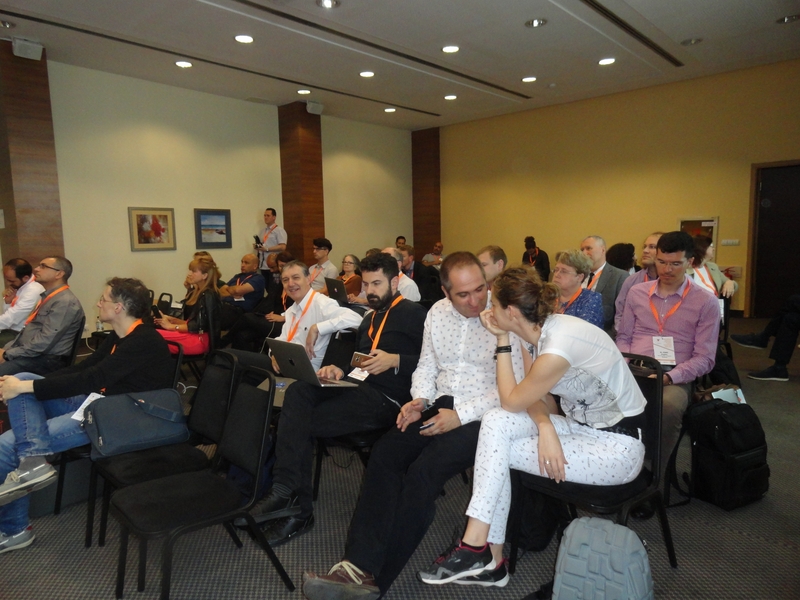 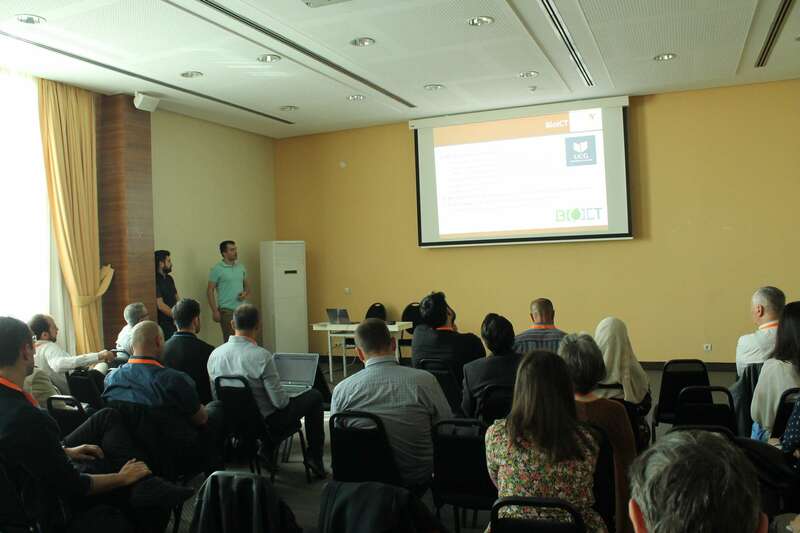 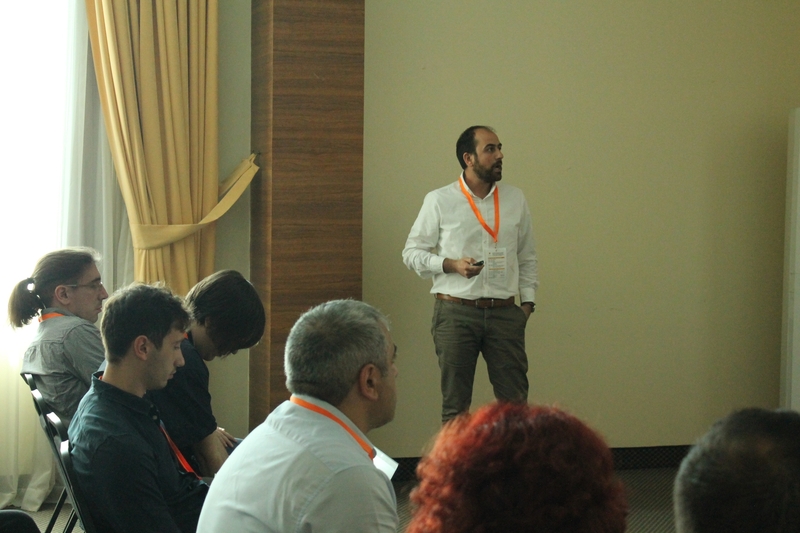 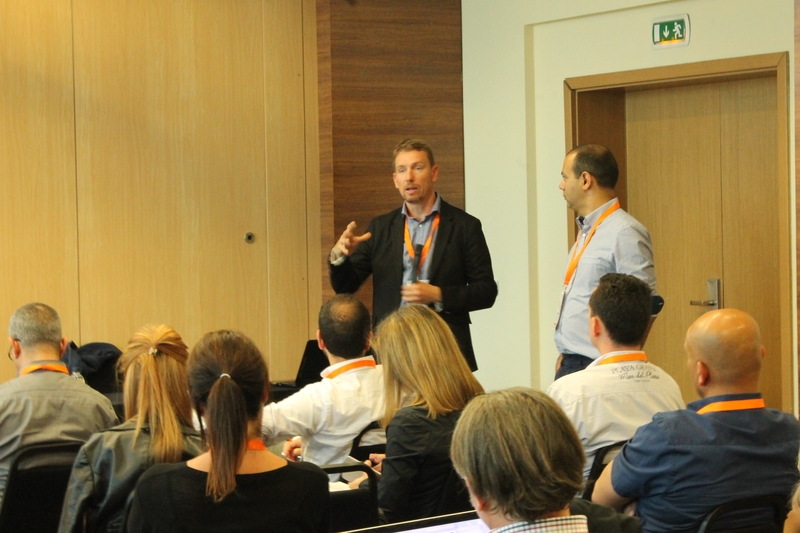 “e-Infra4SEEM’18” conference was held in Sofia, Bulgaria, on 15-16 May 2018. 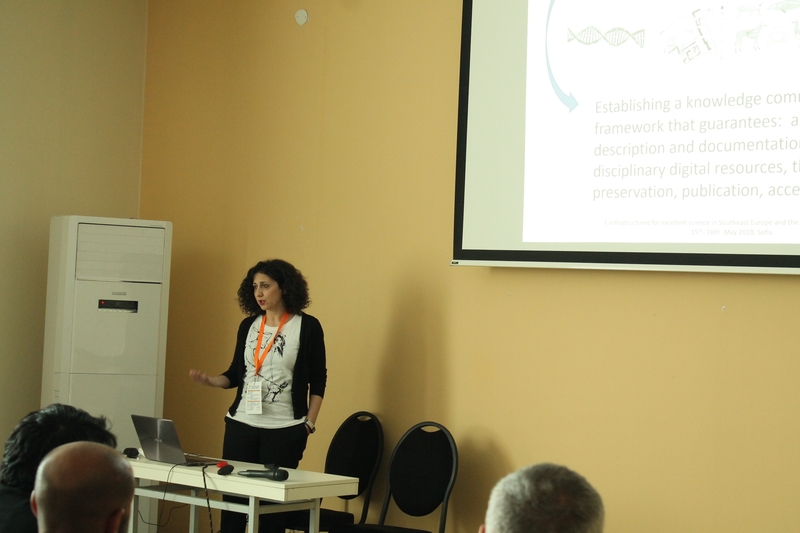 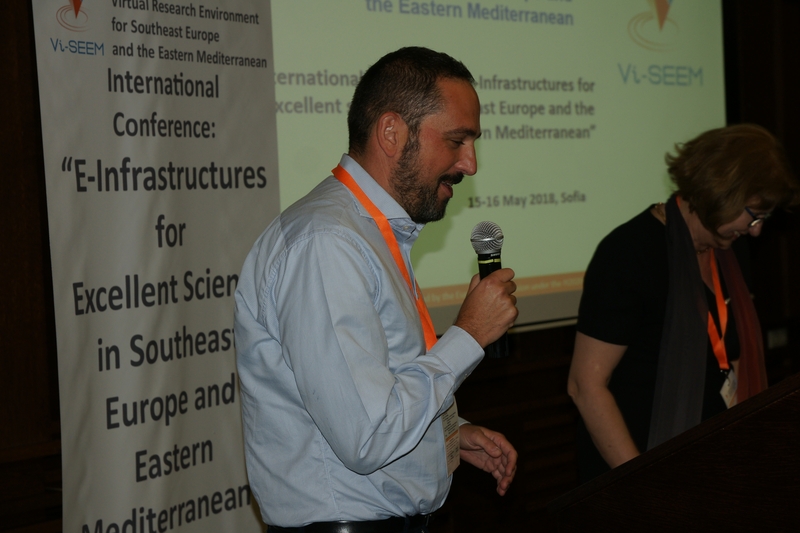 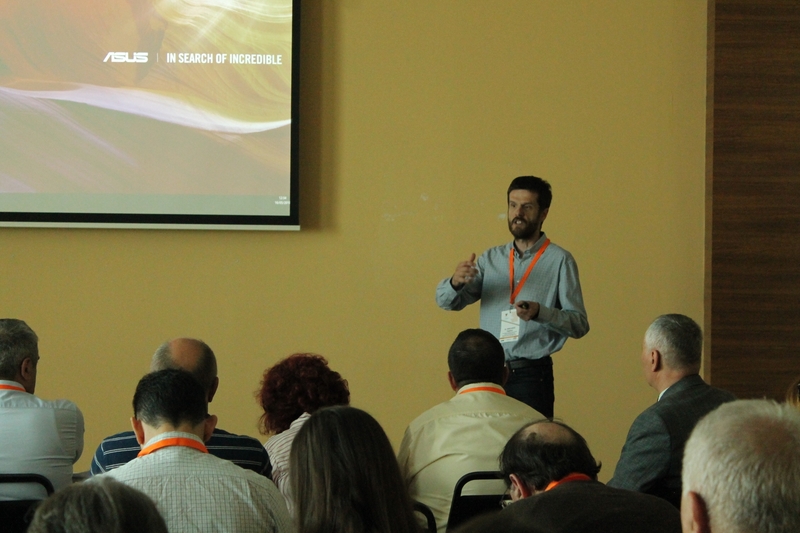 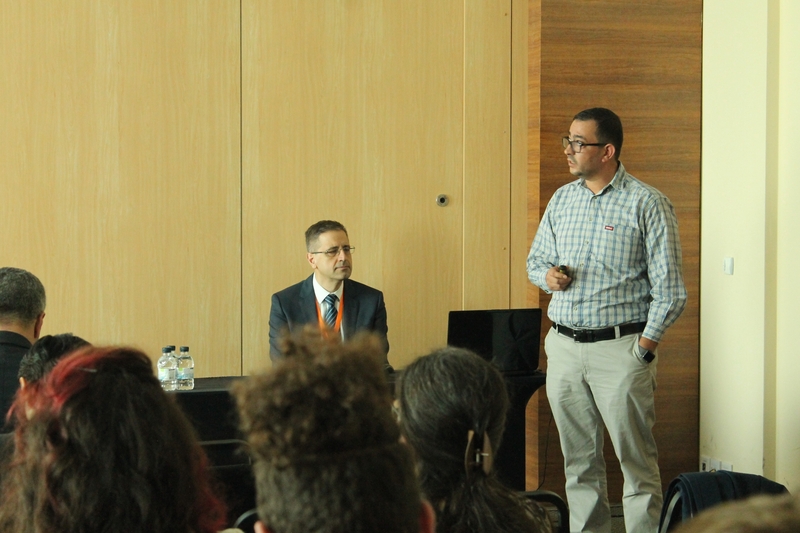 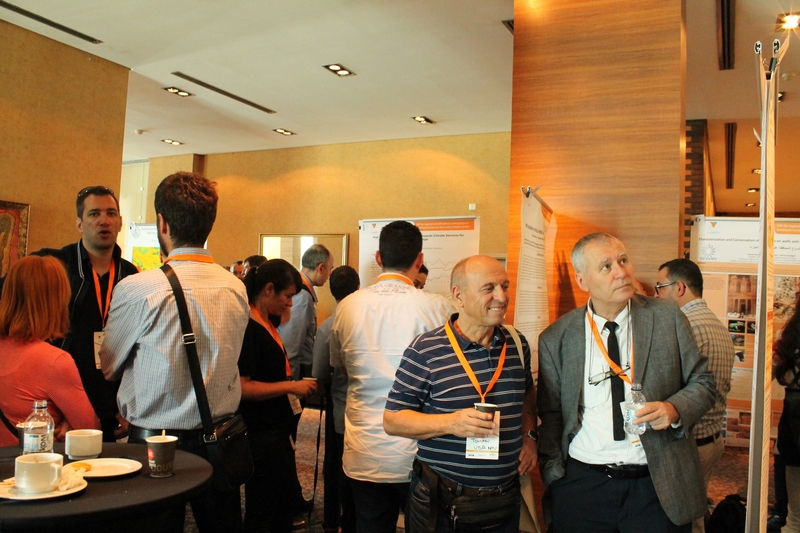 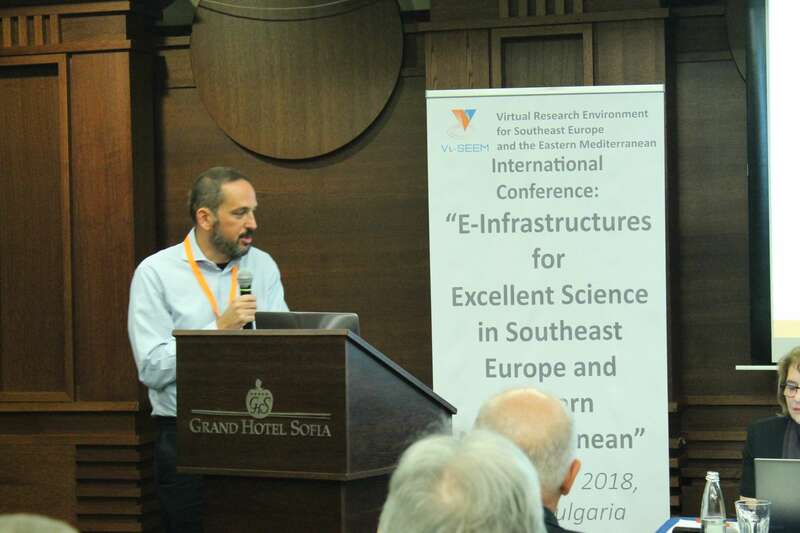 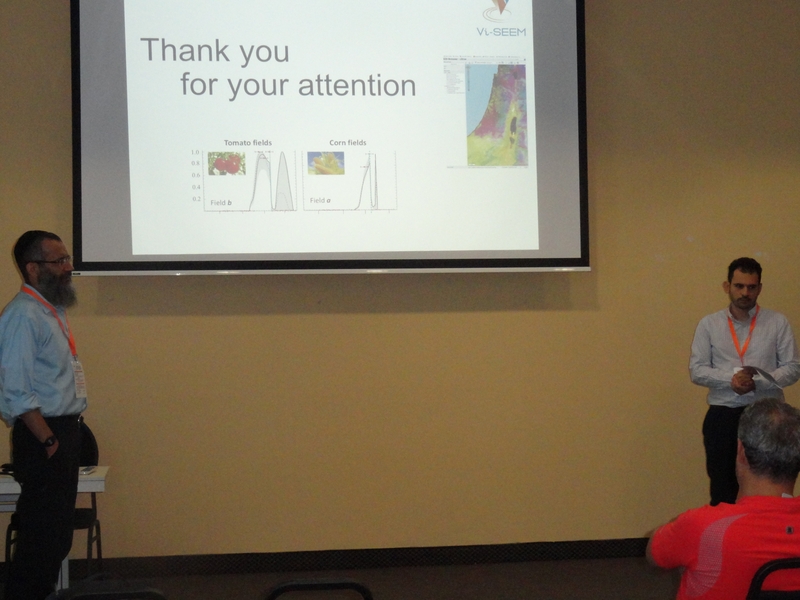 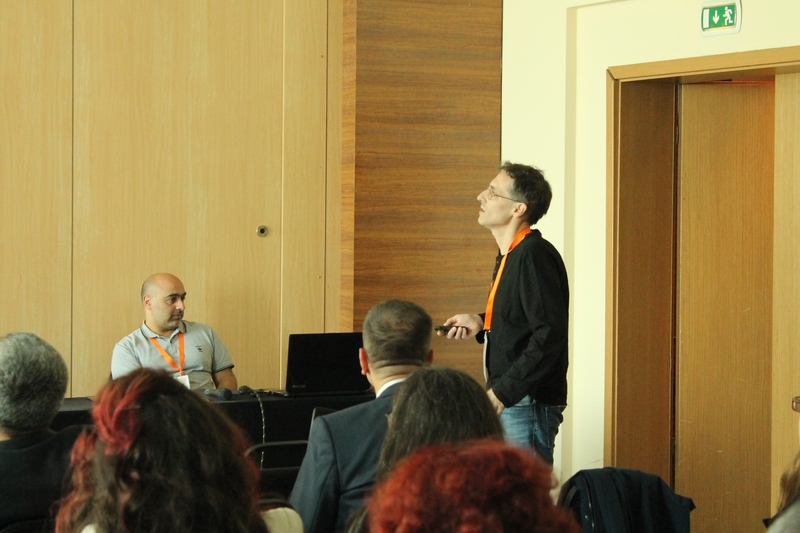 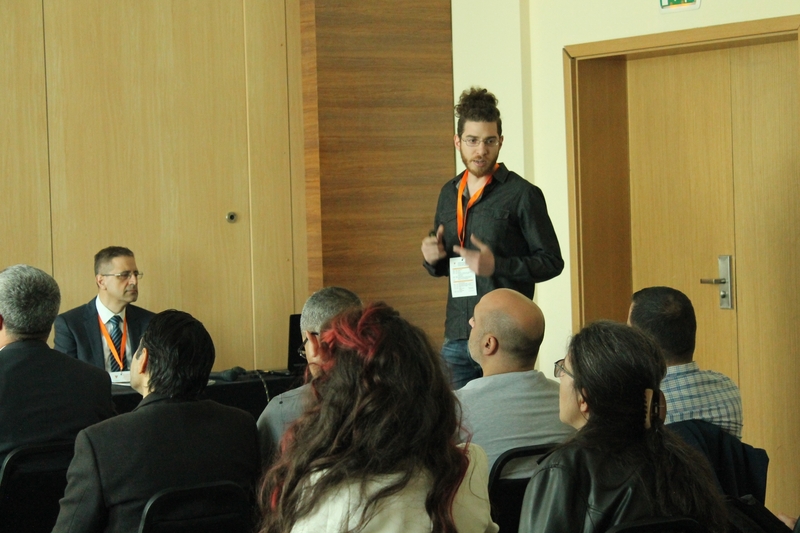 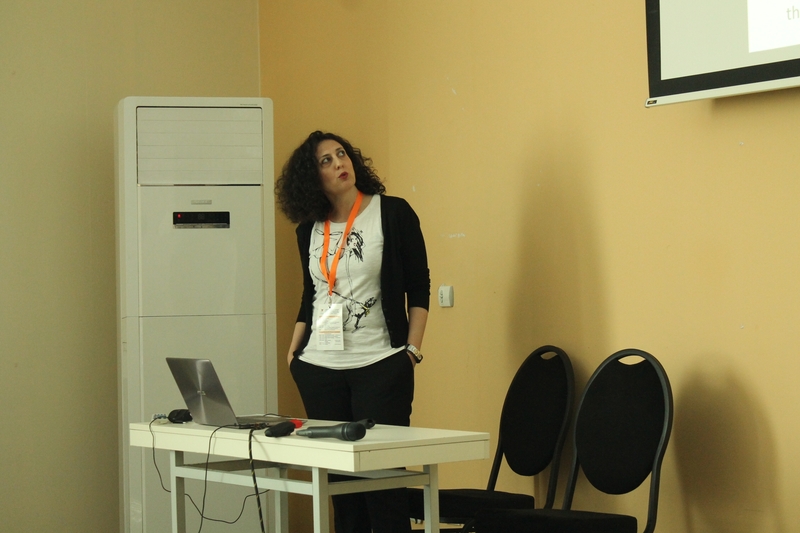 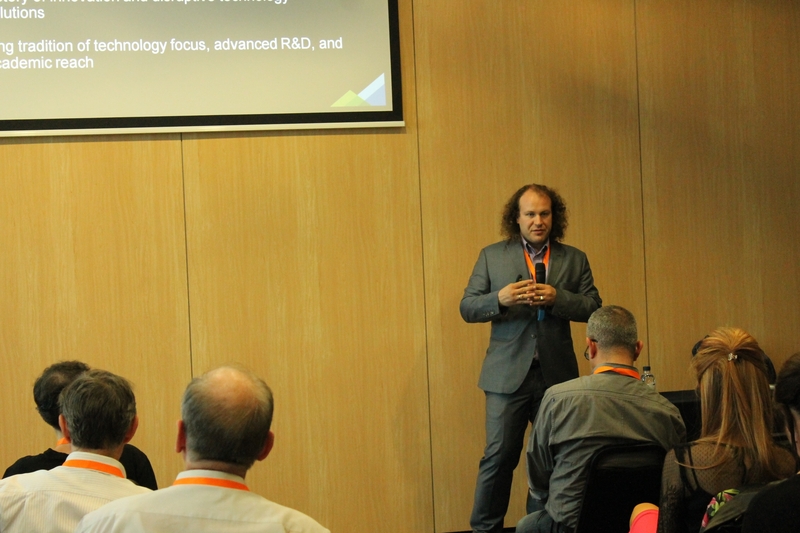 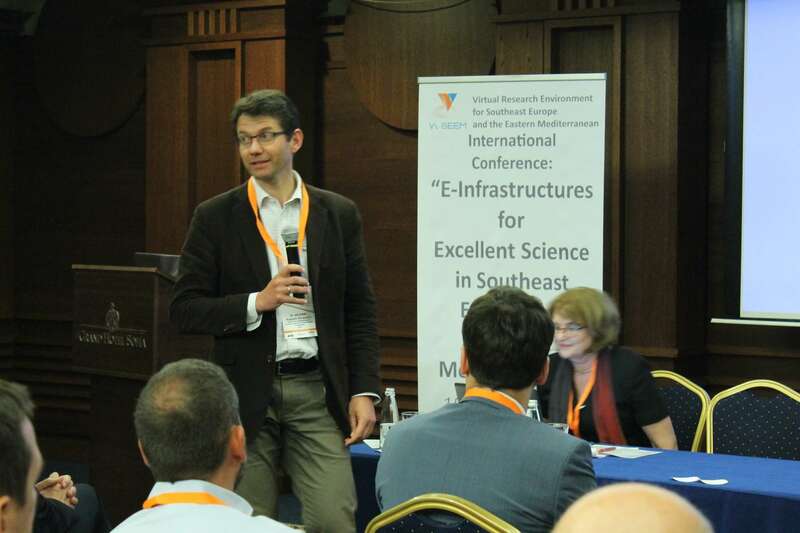 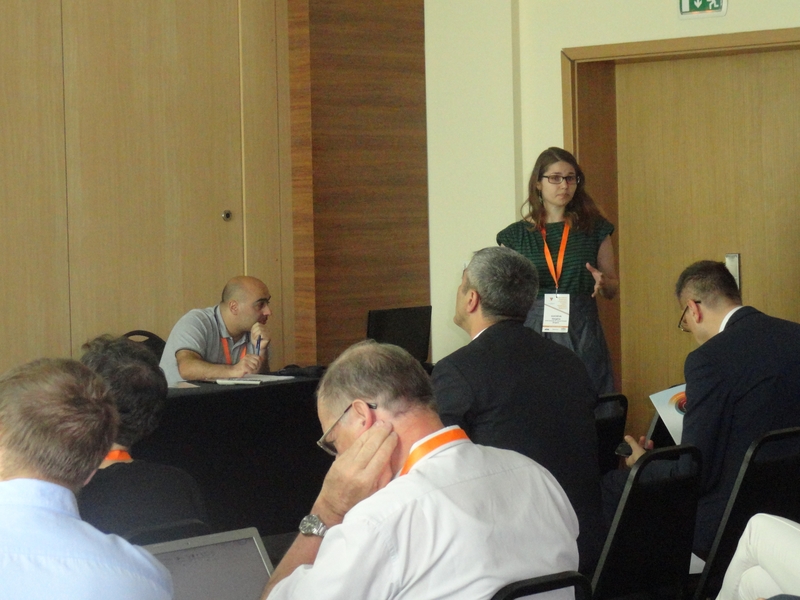 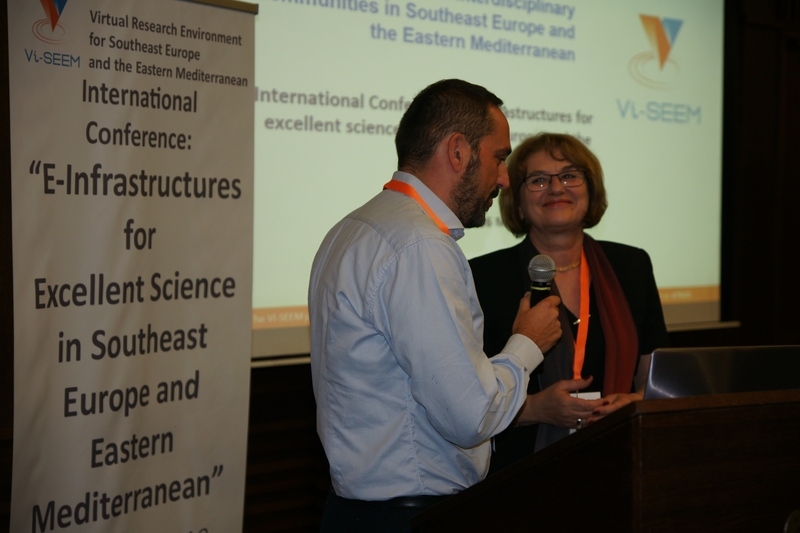 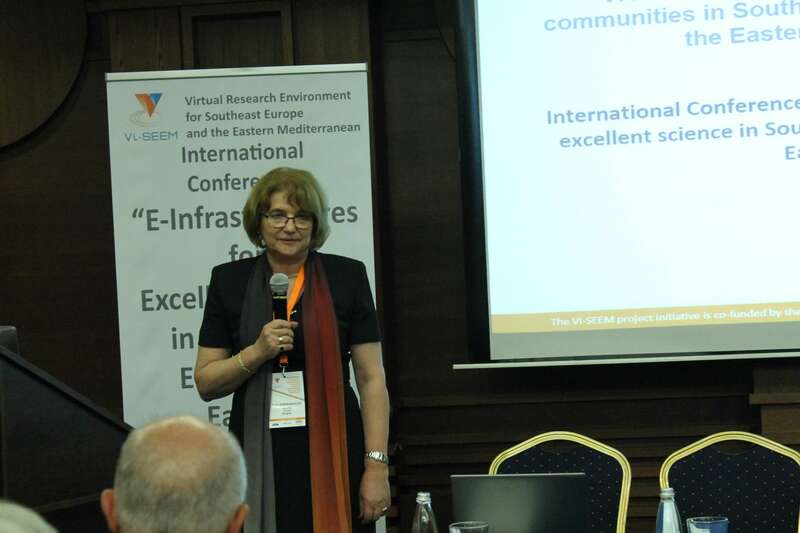 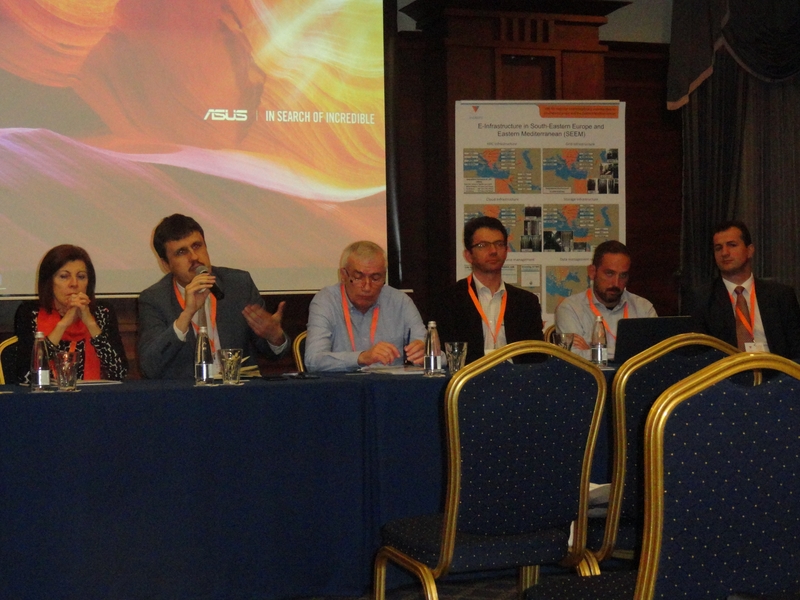 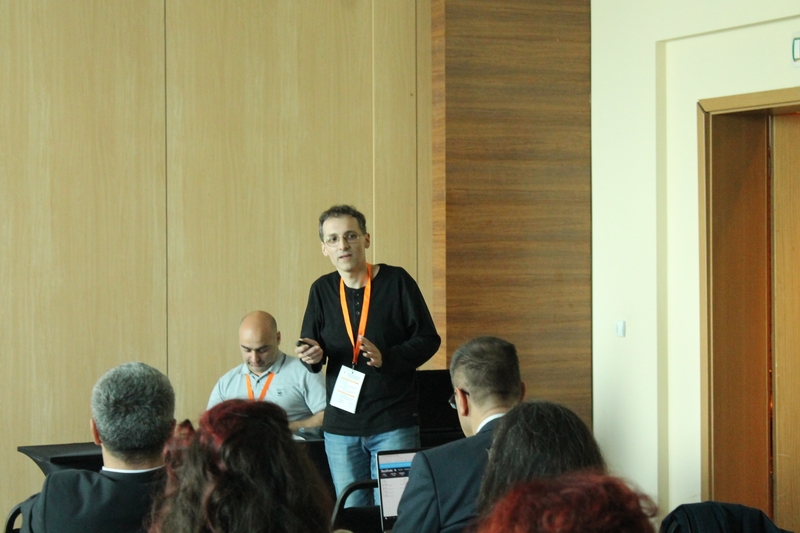 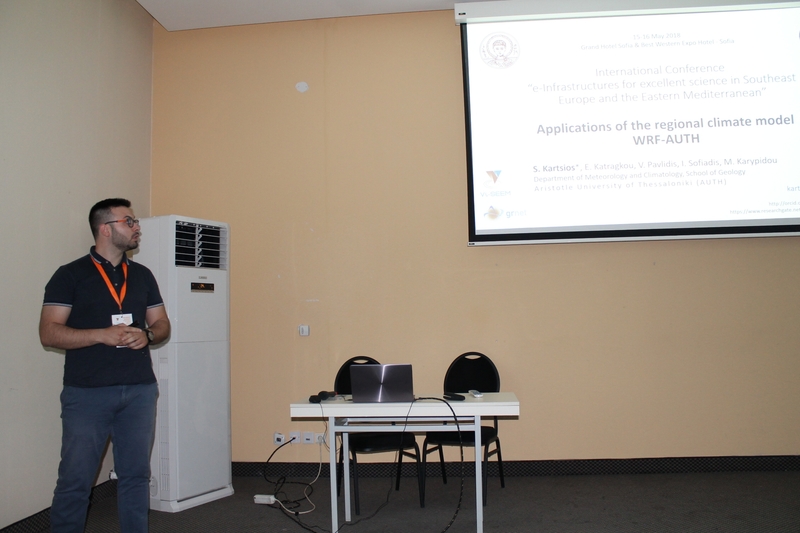 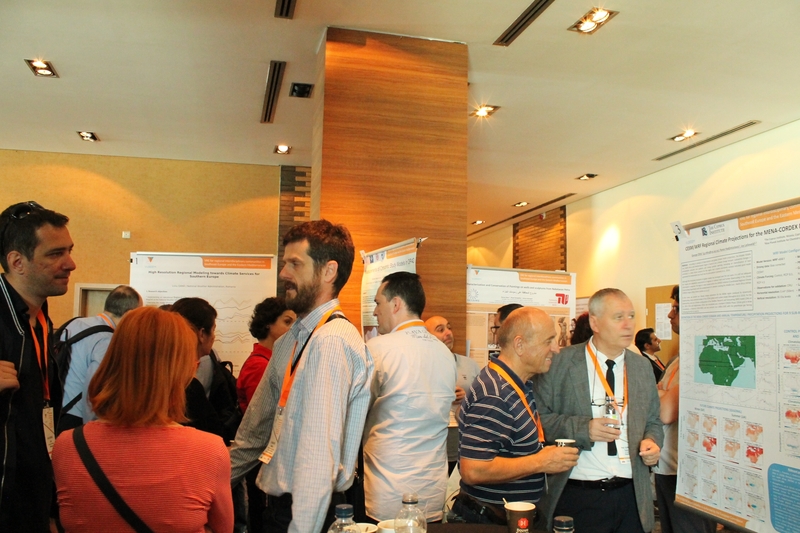 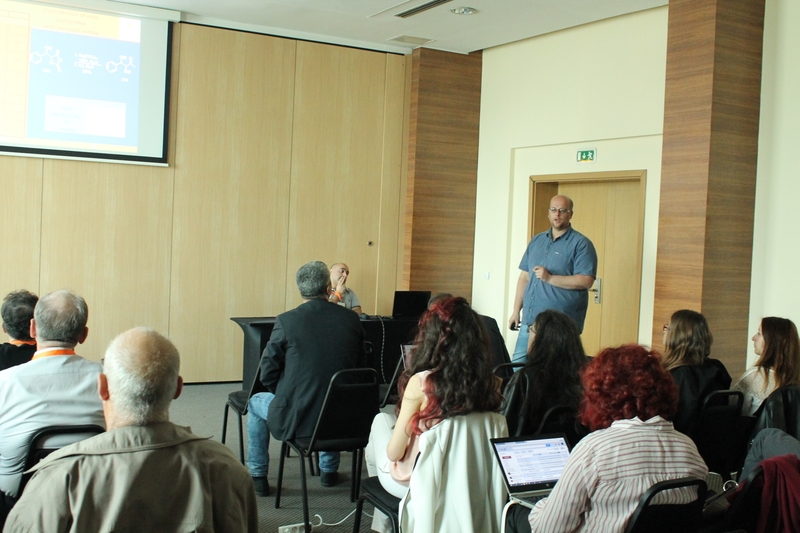 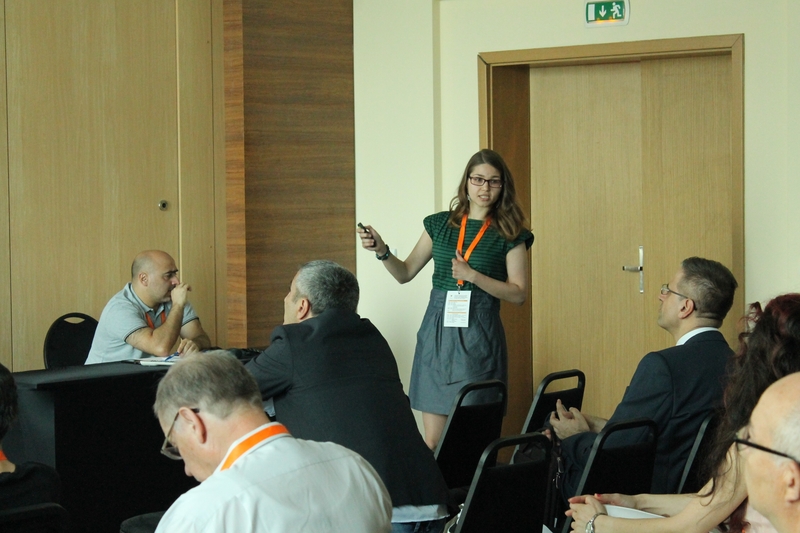 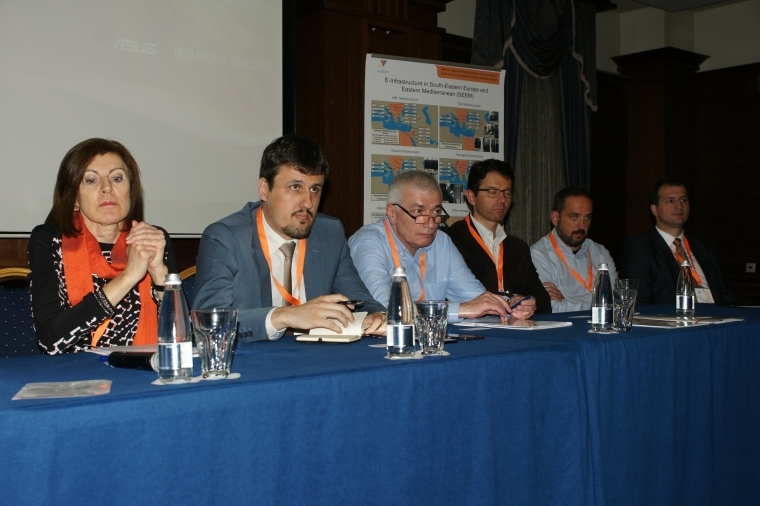 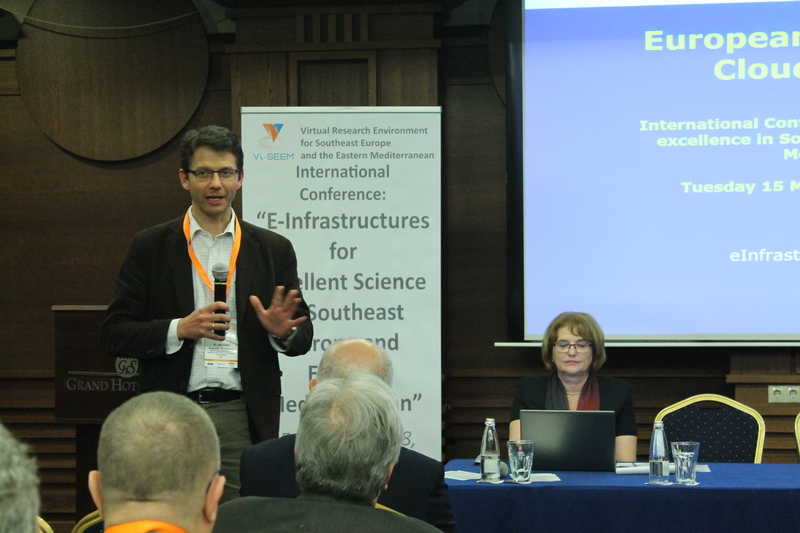 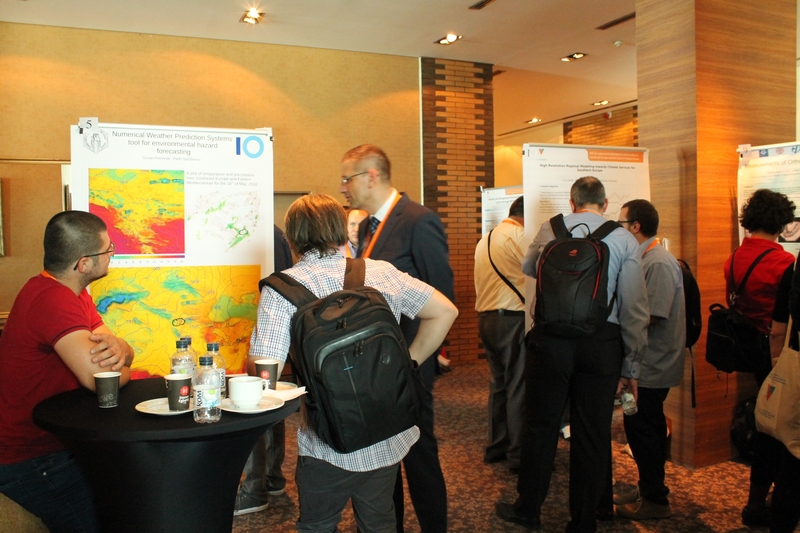 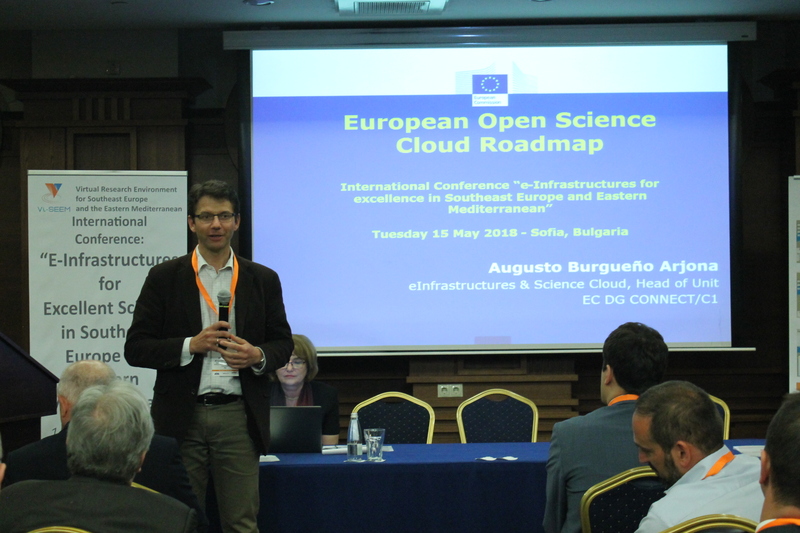 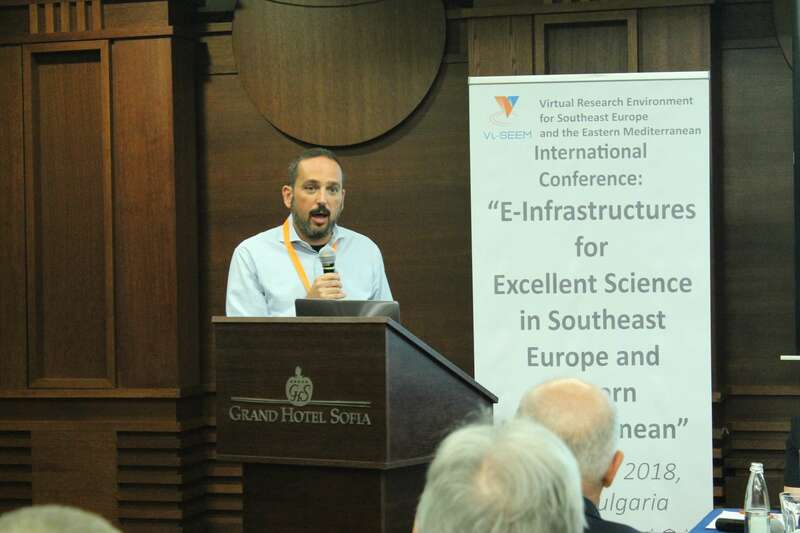 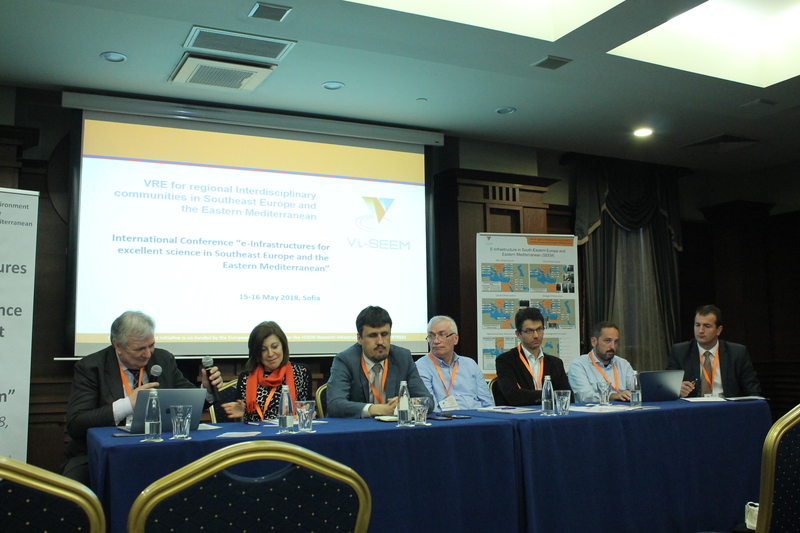 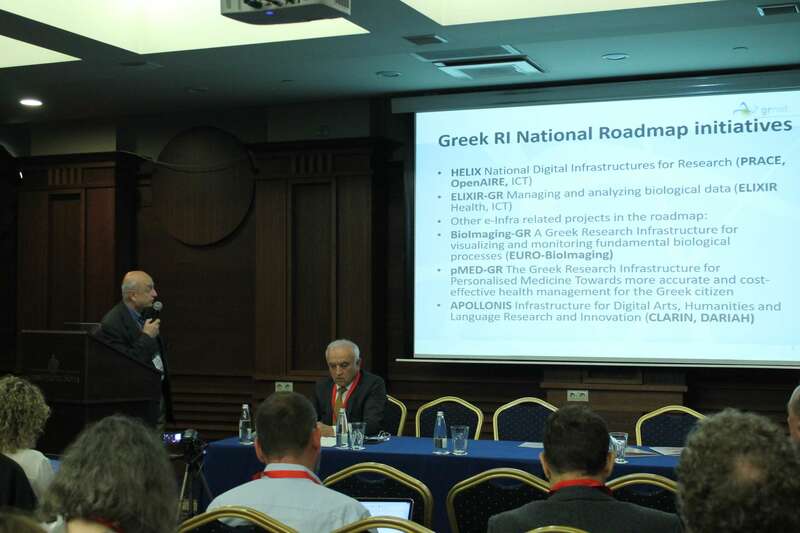 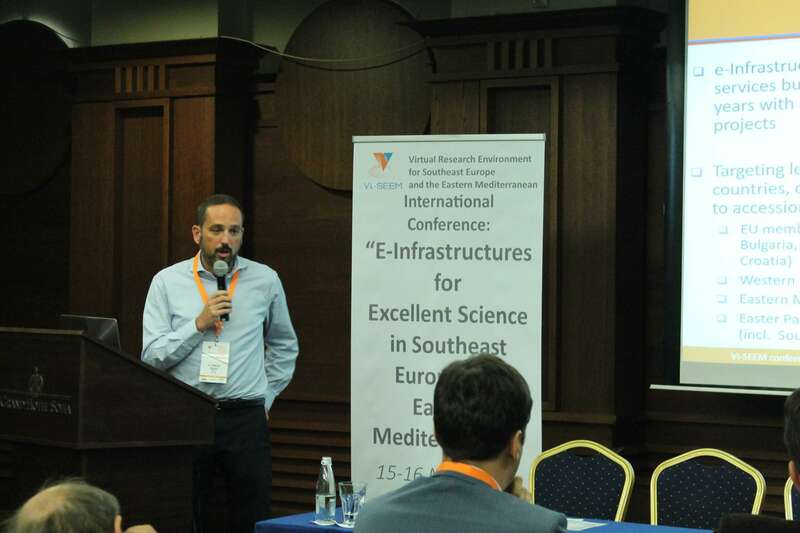 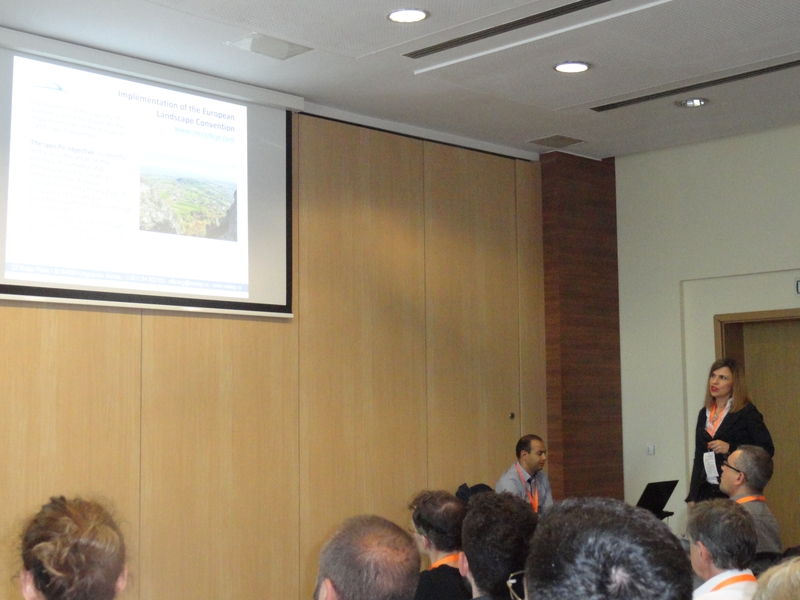 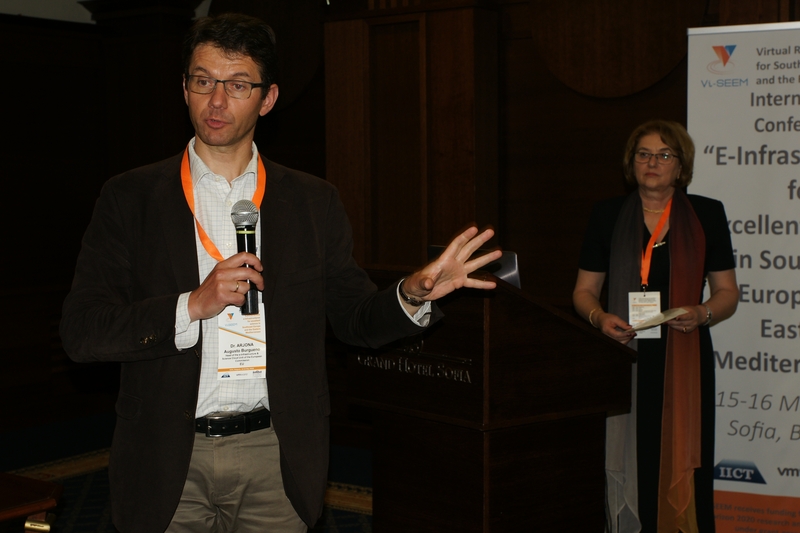 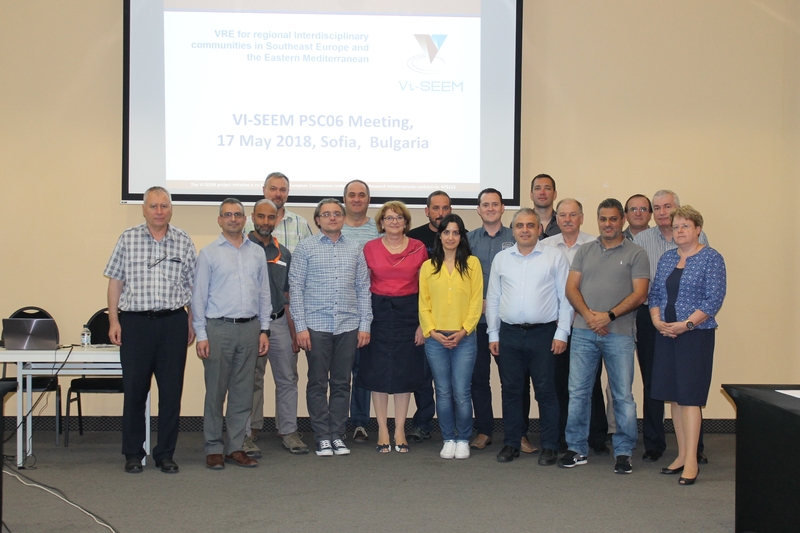 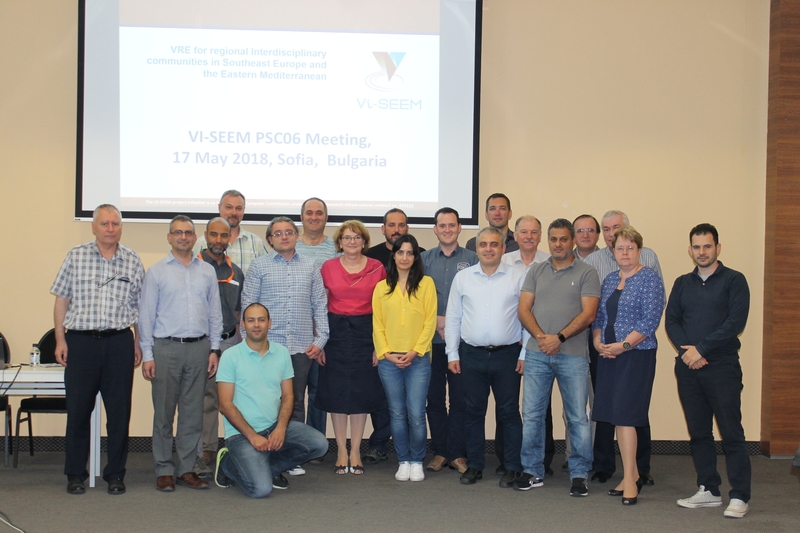 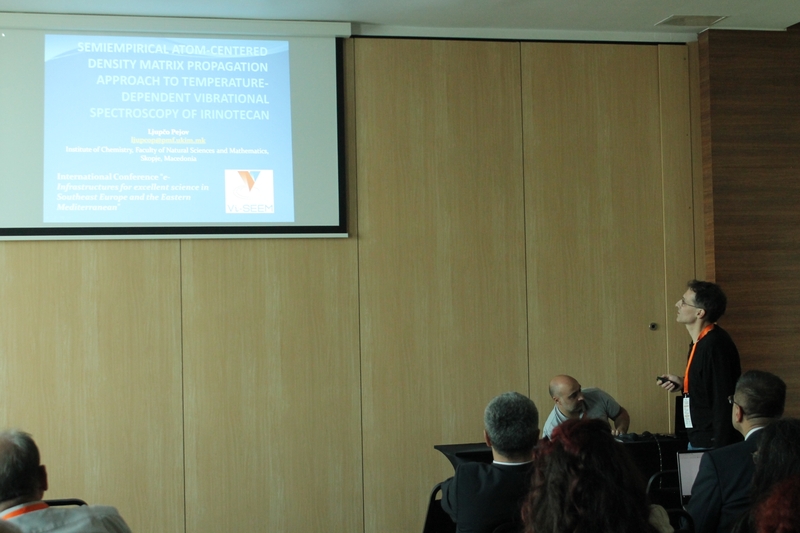 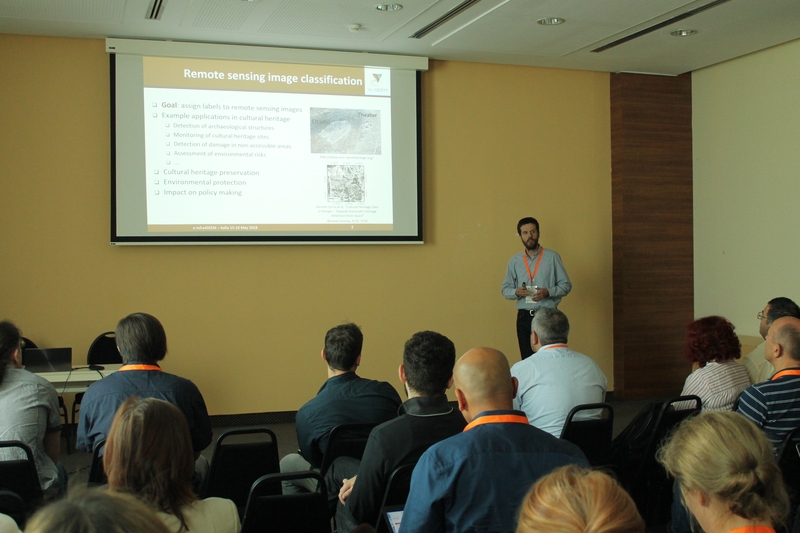 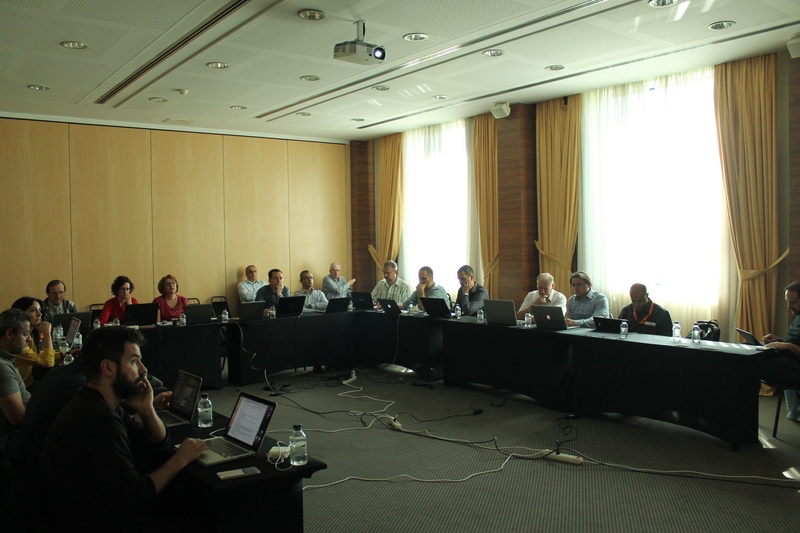 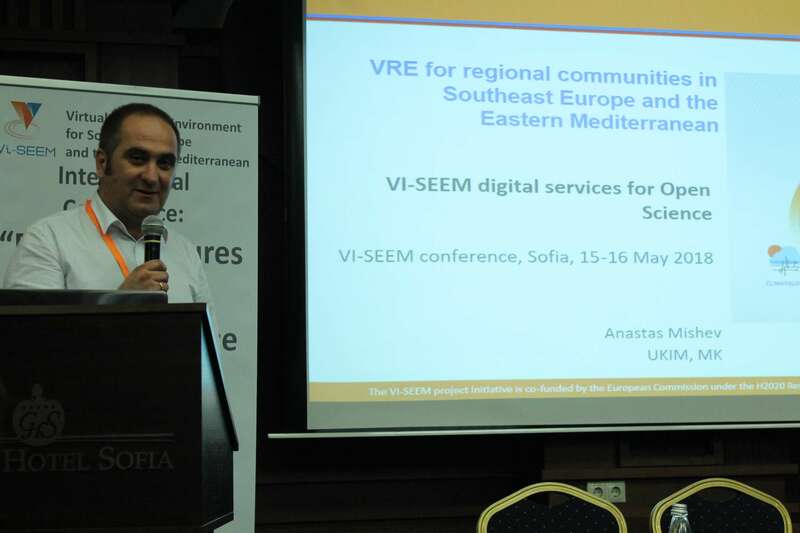 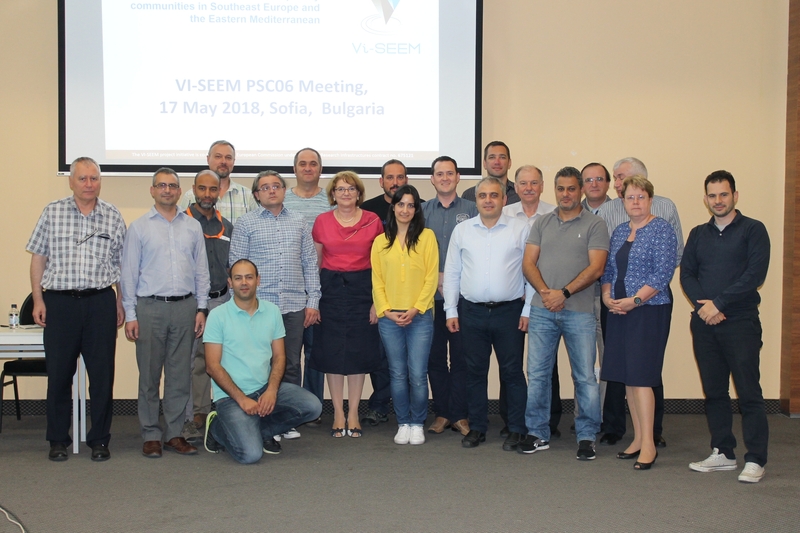 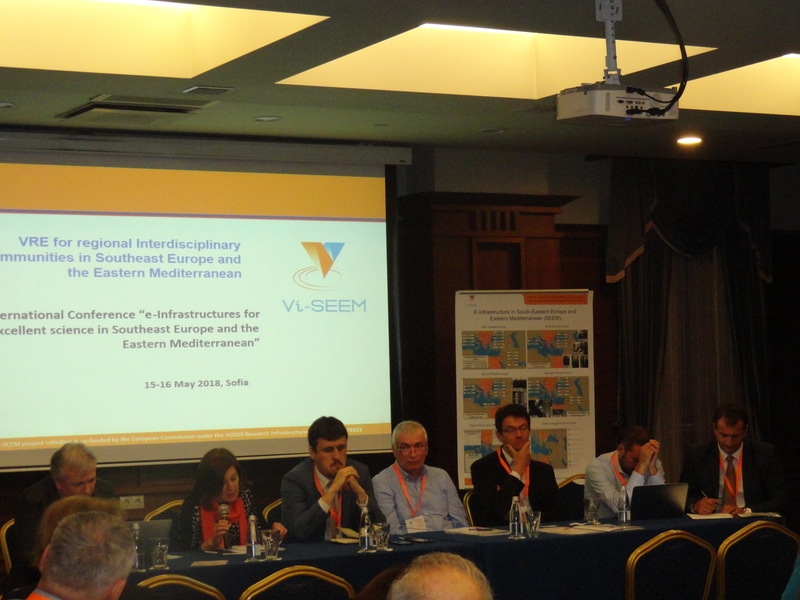 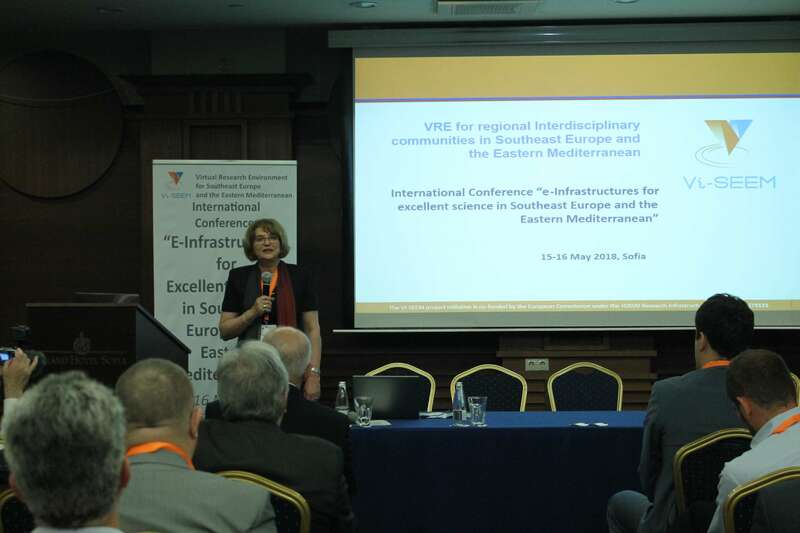 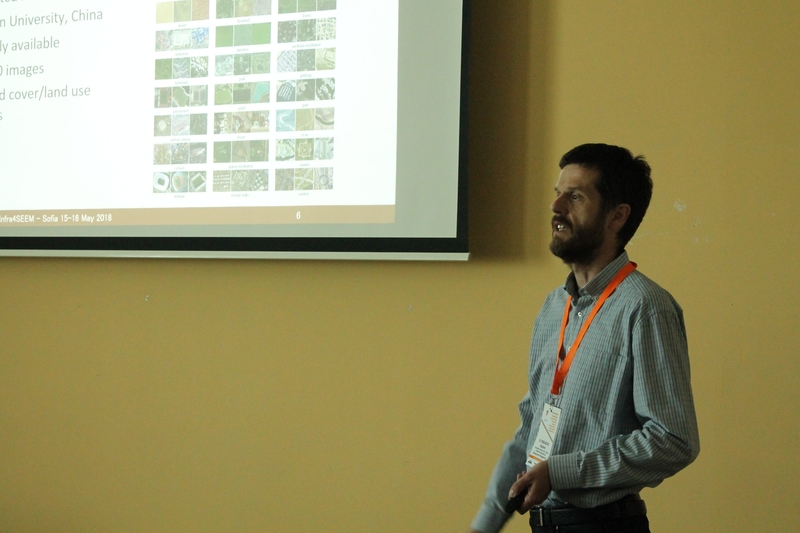 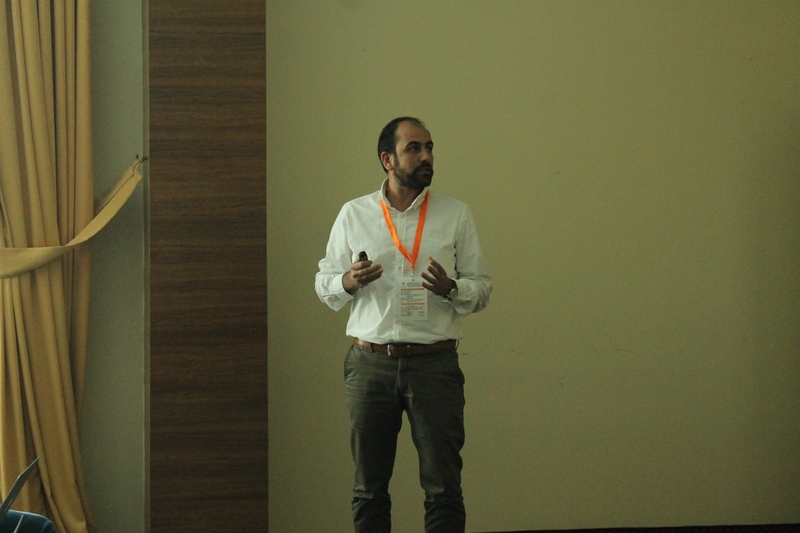 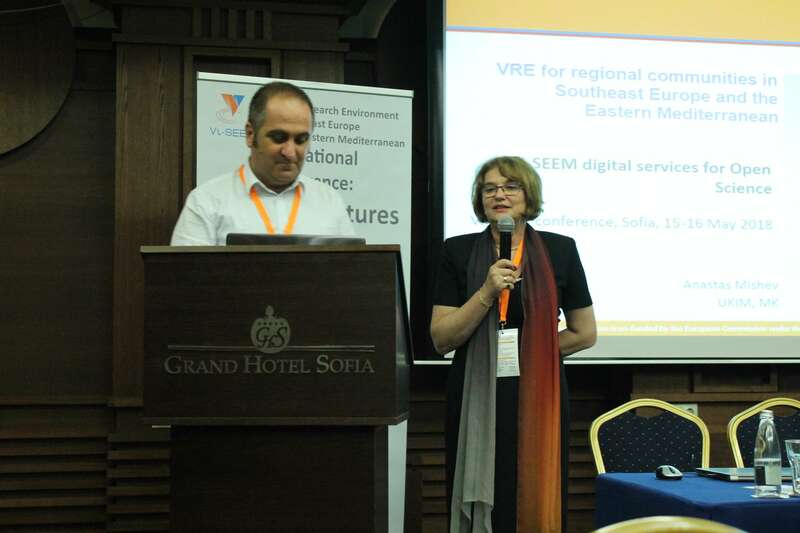 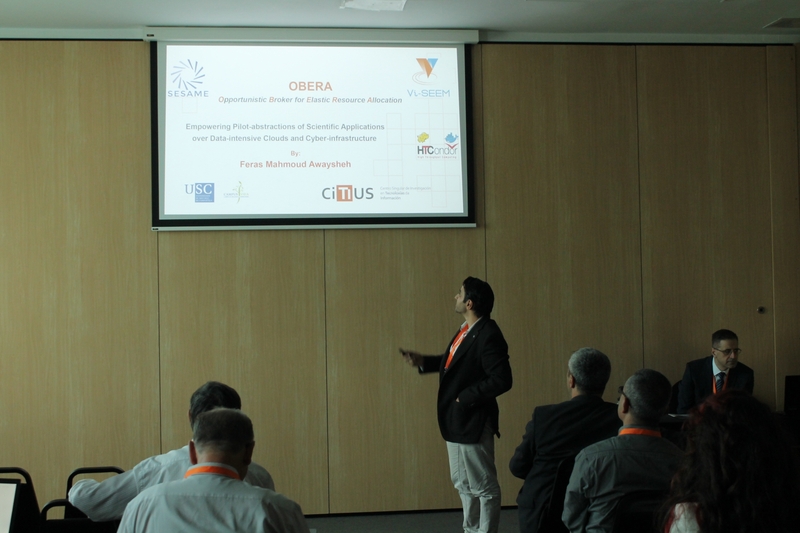 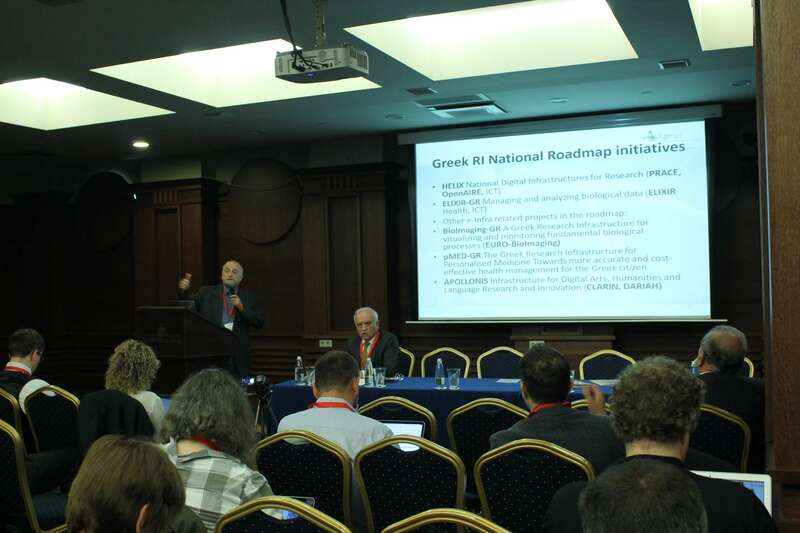 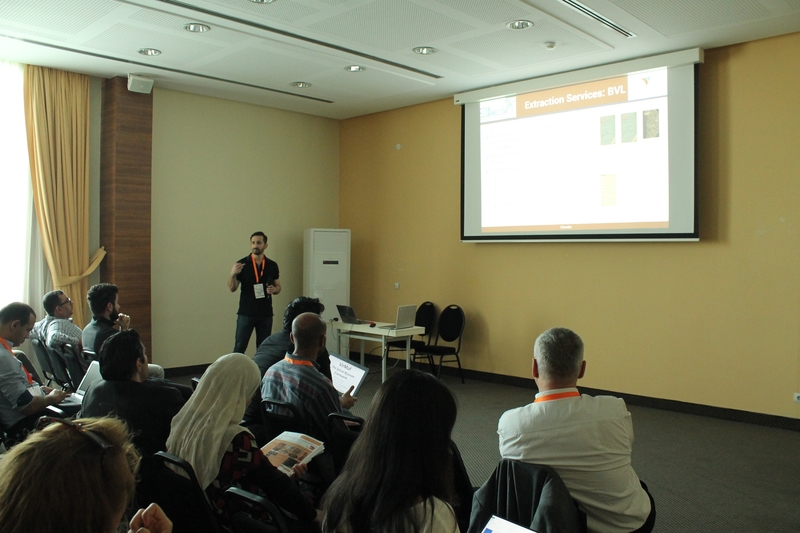 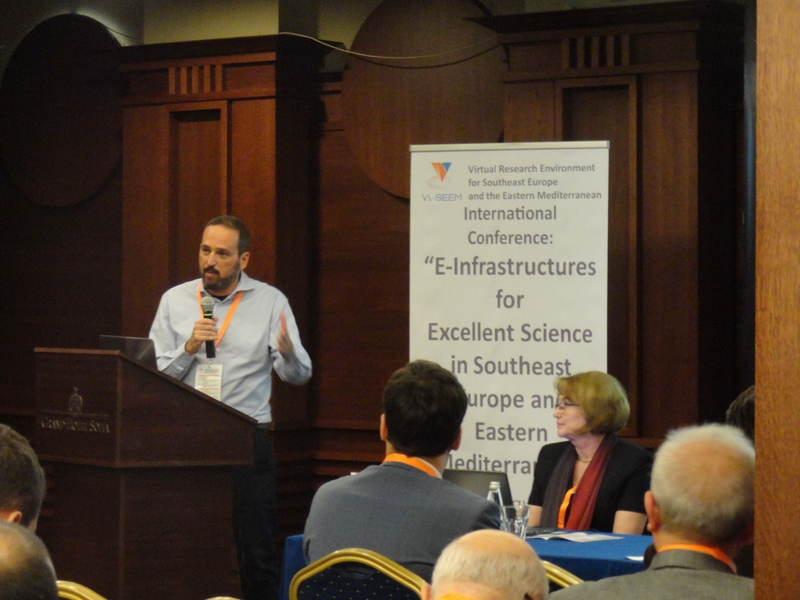 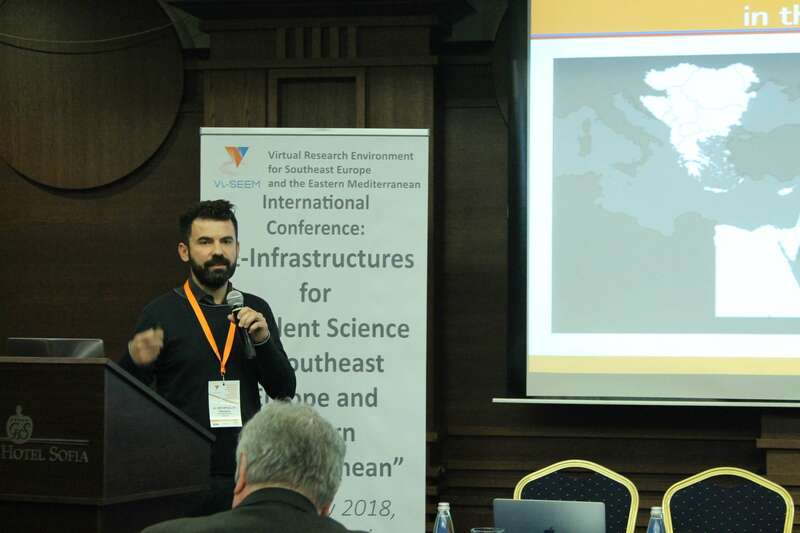 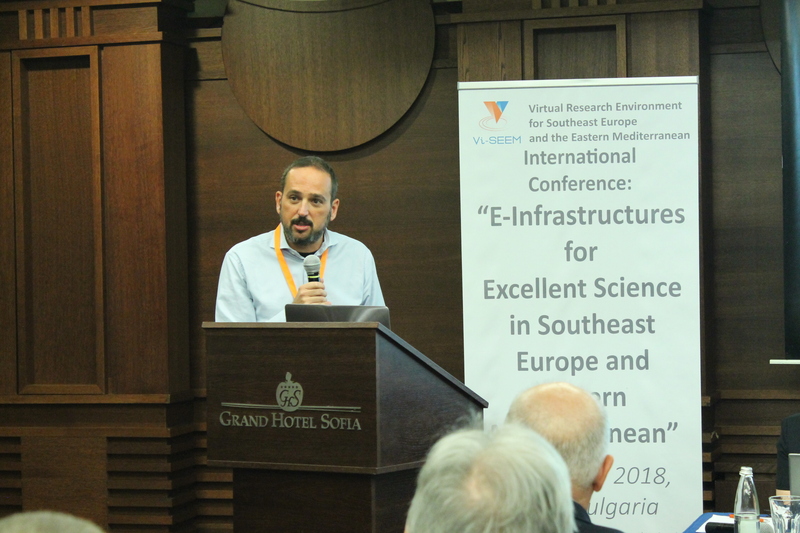 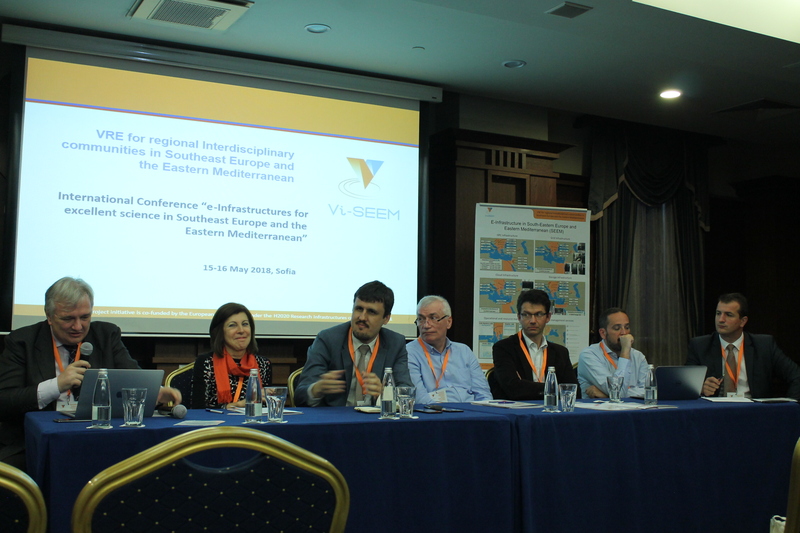 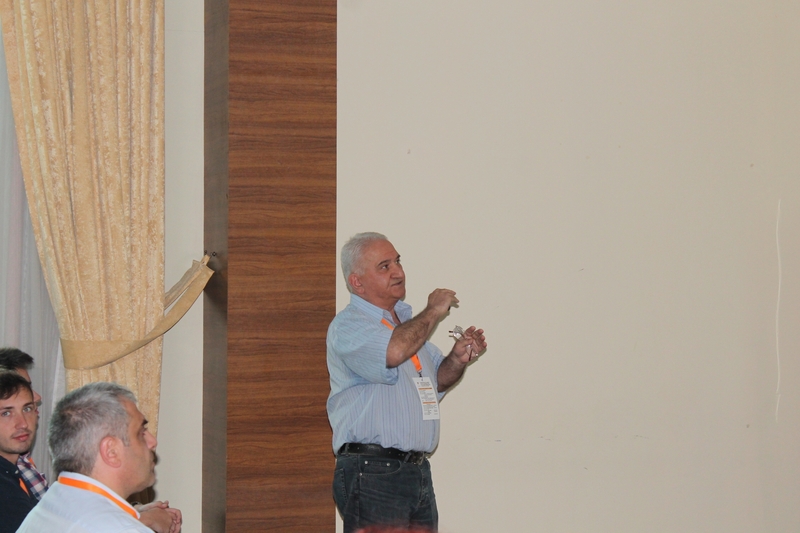 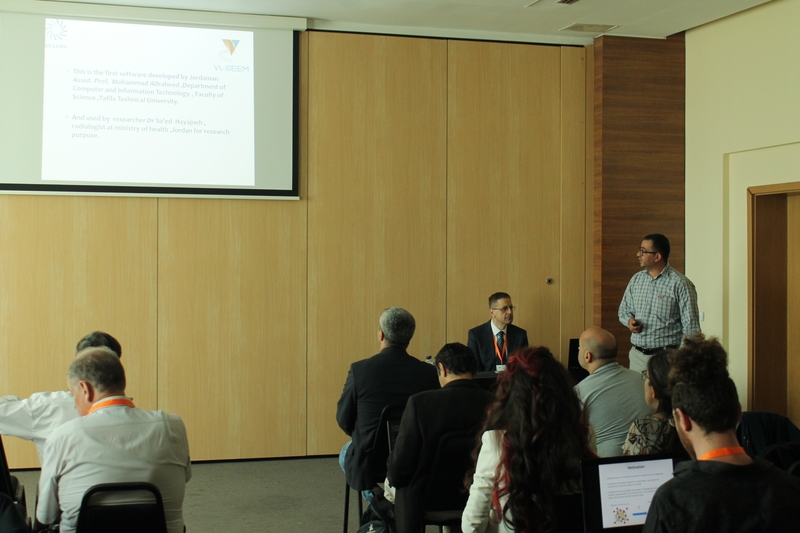 The conference was a unique opportunity for regional scientists to showcase their work in selected research fields relevant for the region, as well as for presenting the latest achievements resulting from the collaboration of countries in the region of Southeast Europe and Eastern Mediterranean in the area of e-Infrastructures and their use. 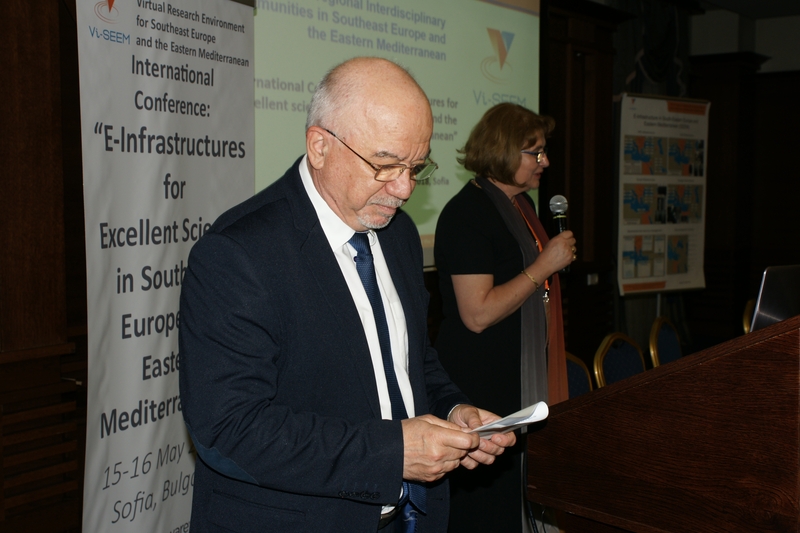 The conference will gather e-Infrastructure providers, scientists and researchers, and the policy makers from the region and beyond. 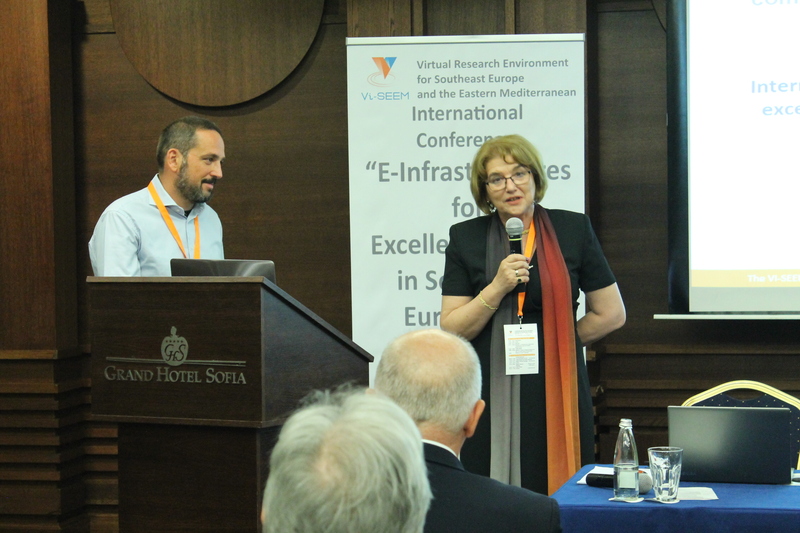 The conference program was divided in two main parts: in the first part an overview of the history, present status and perspectives of the regional e-Infrastructure collaboration was given, including the analysis of the developments, connection with European programmes and initiatives, regional contribution to the European goals, etc. 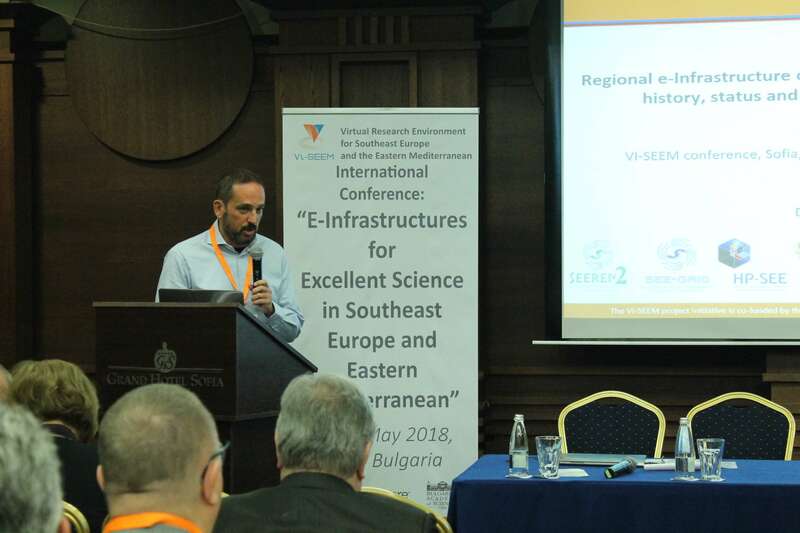 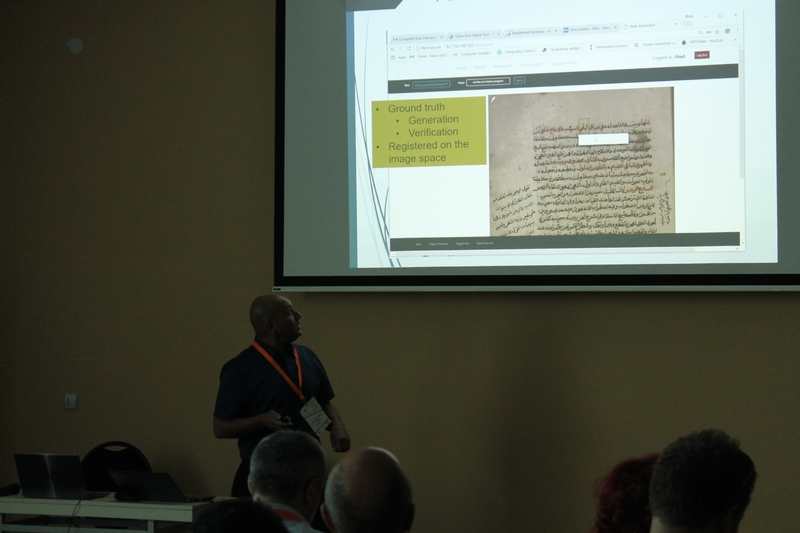 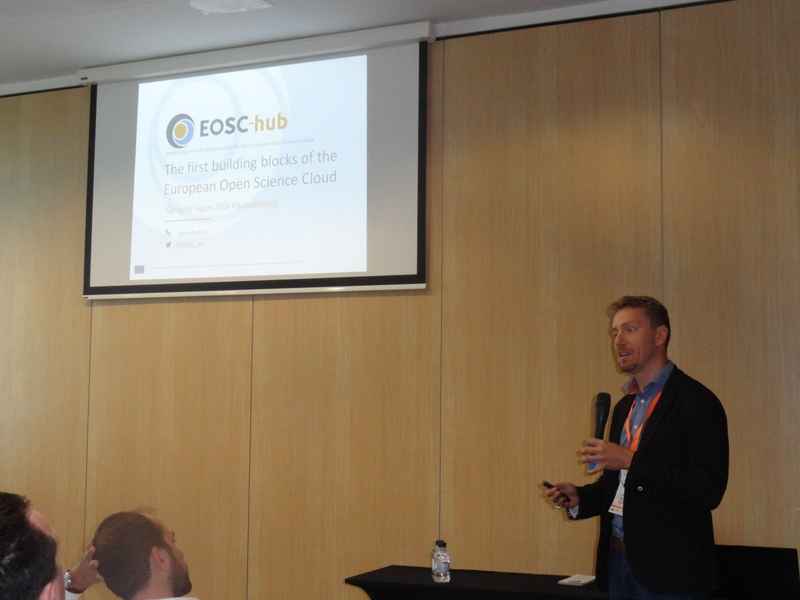 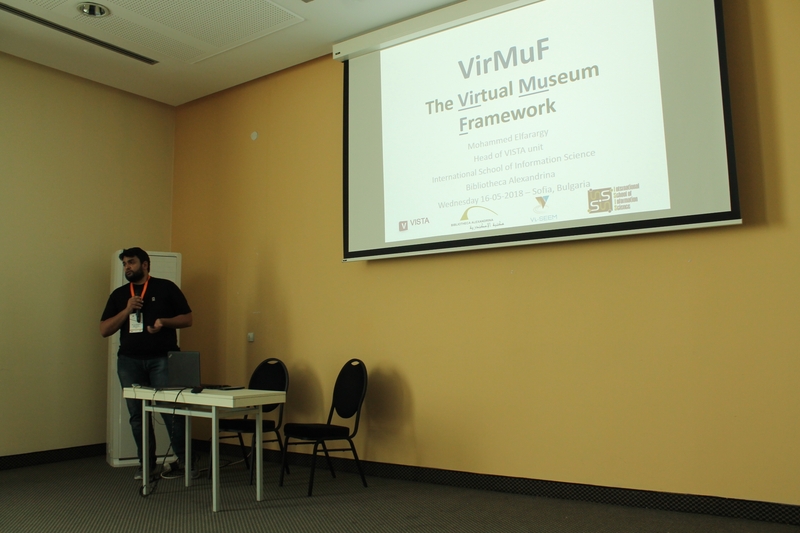 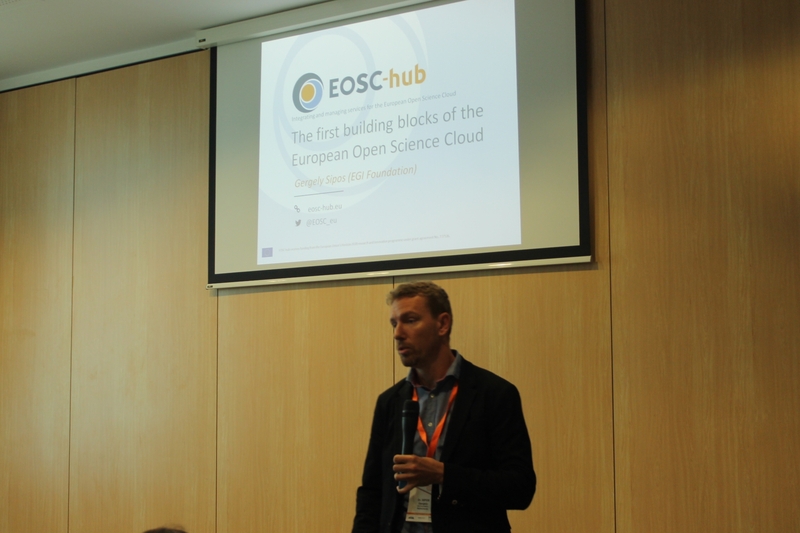 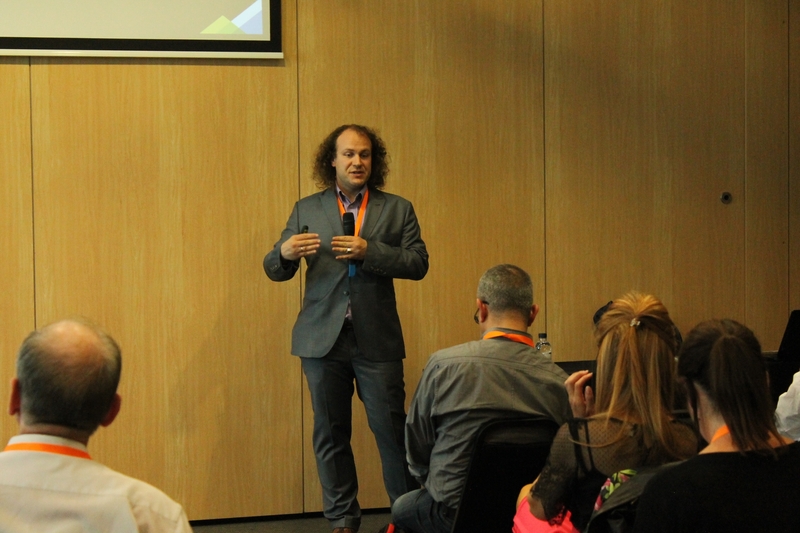 In the second part, the scientific results in the areas of climatology, life sciences and digital cultural heritage, achieved using the integrated regional e-Infrastructure platform were presented.